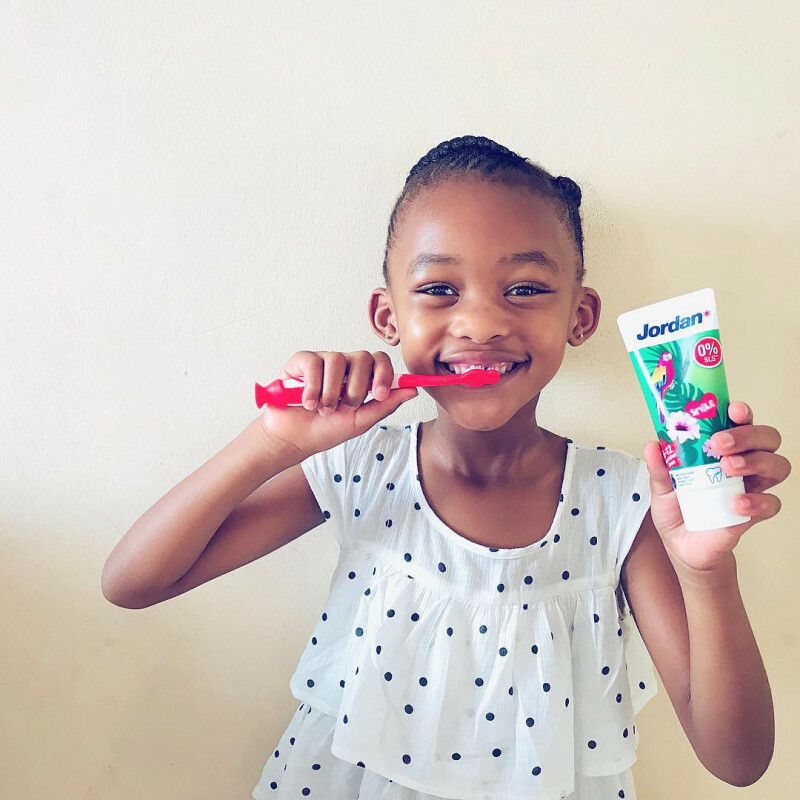 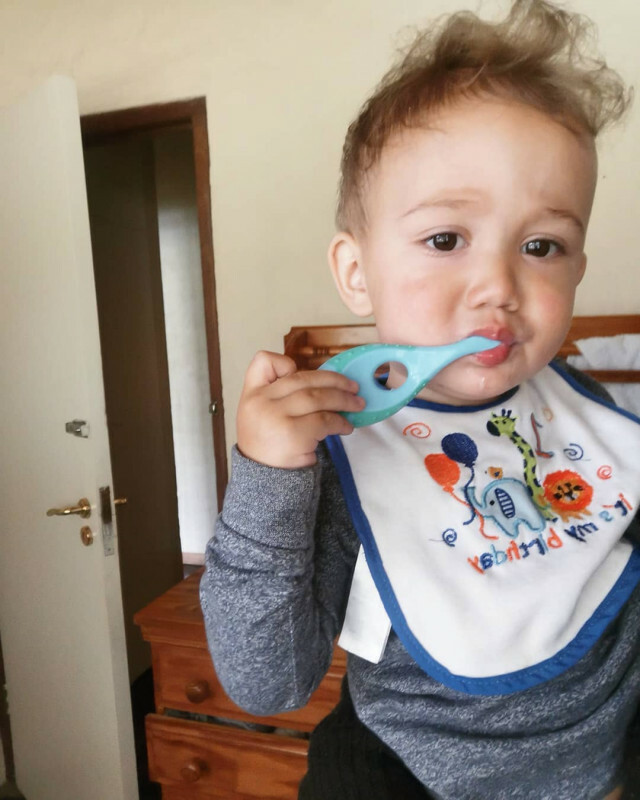 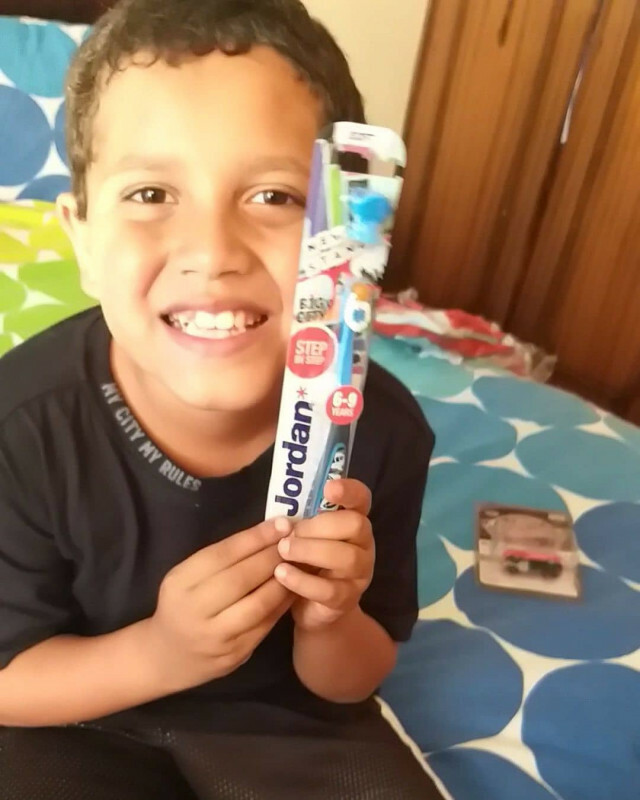 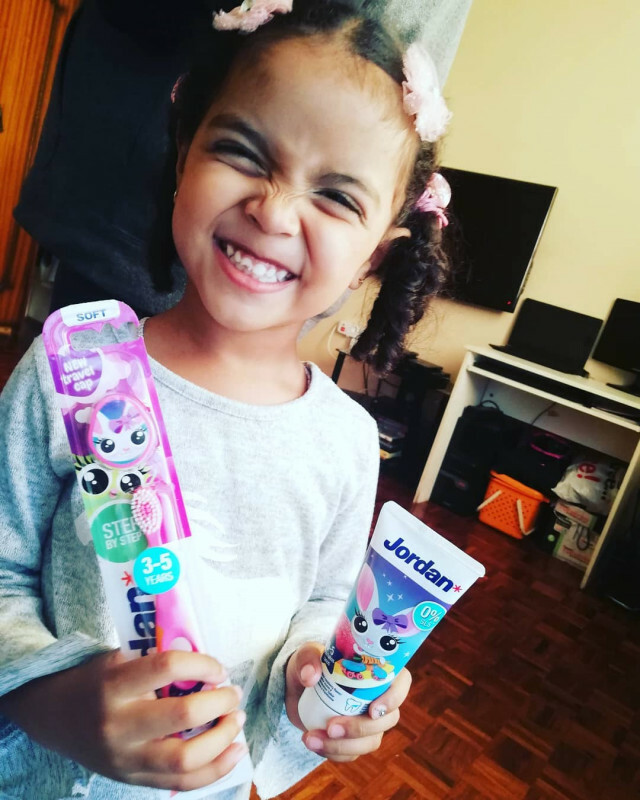 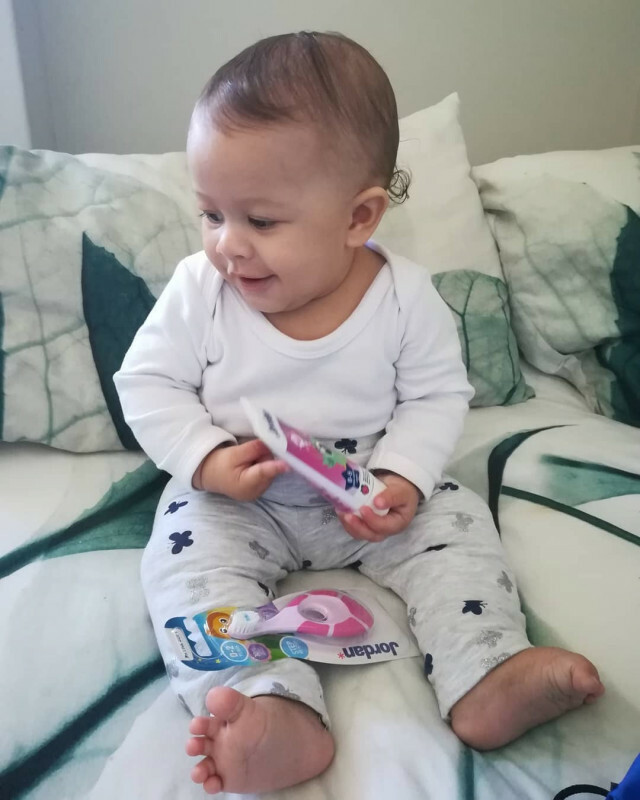 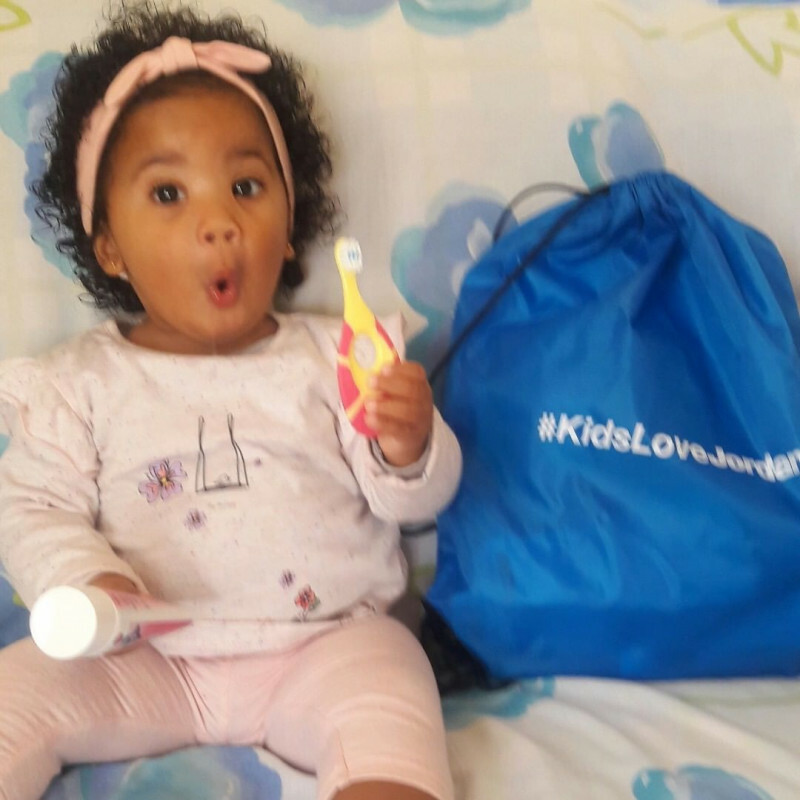 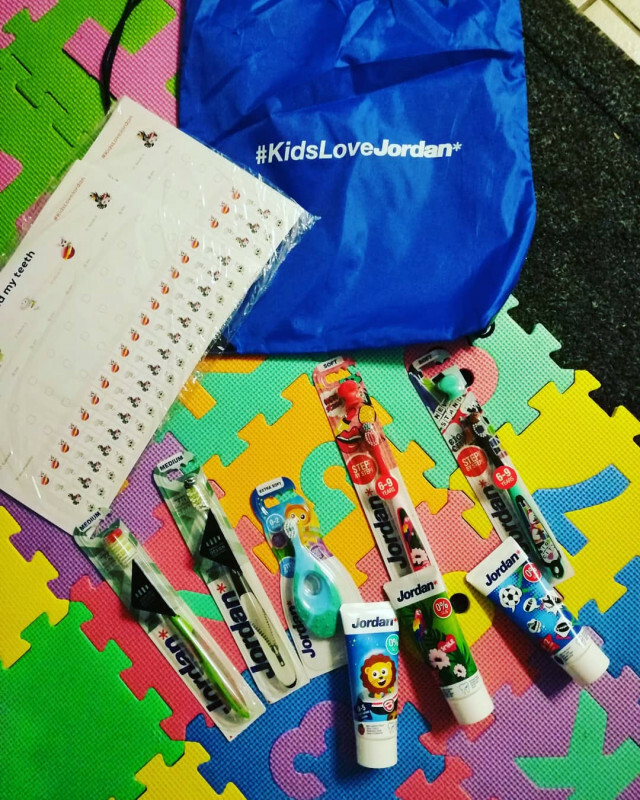 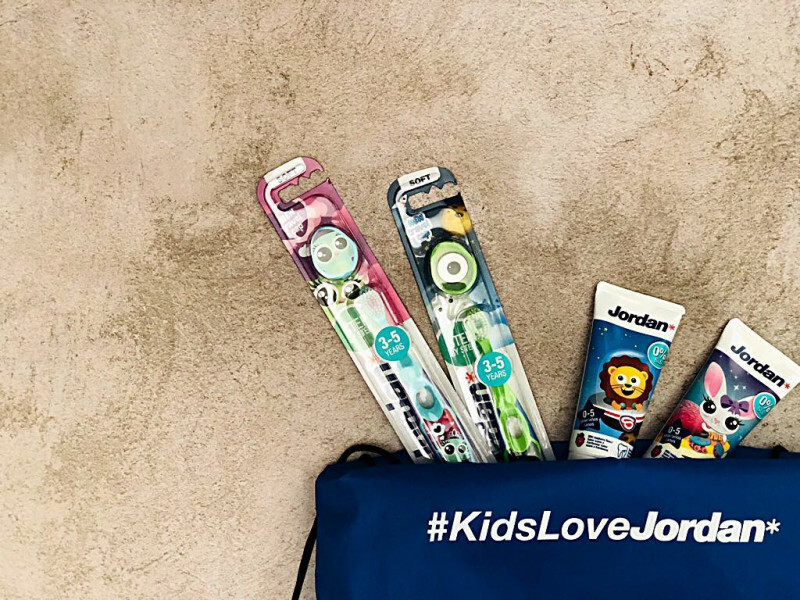 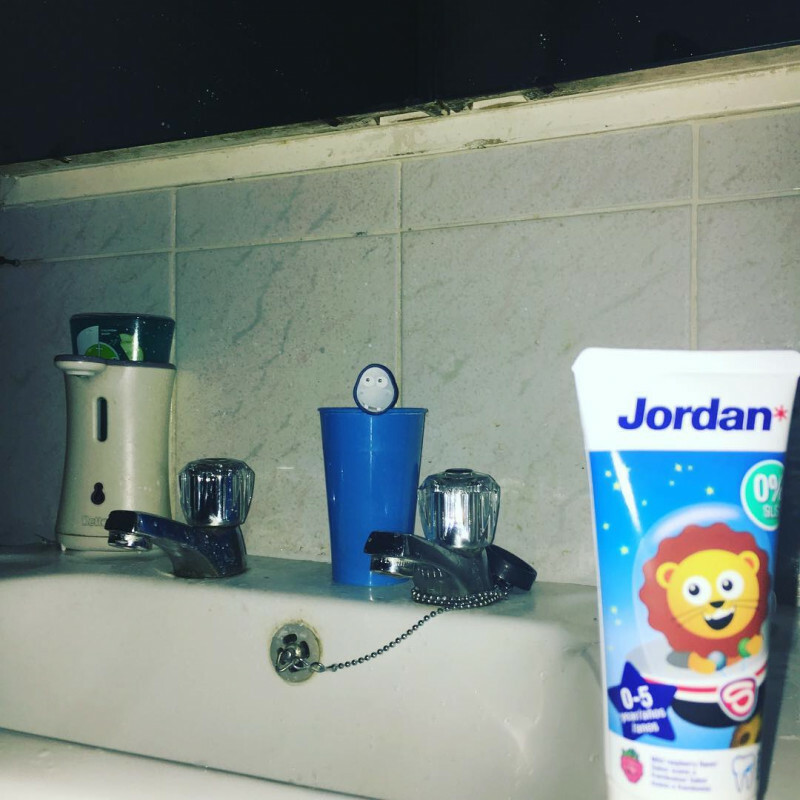 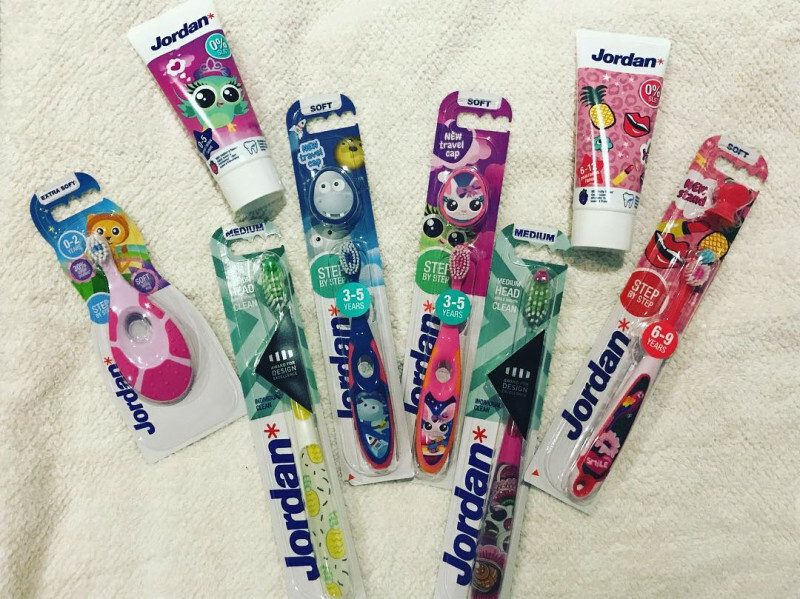 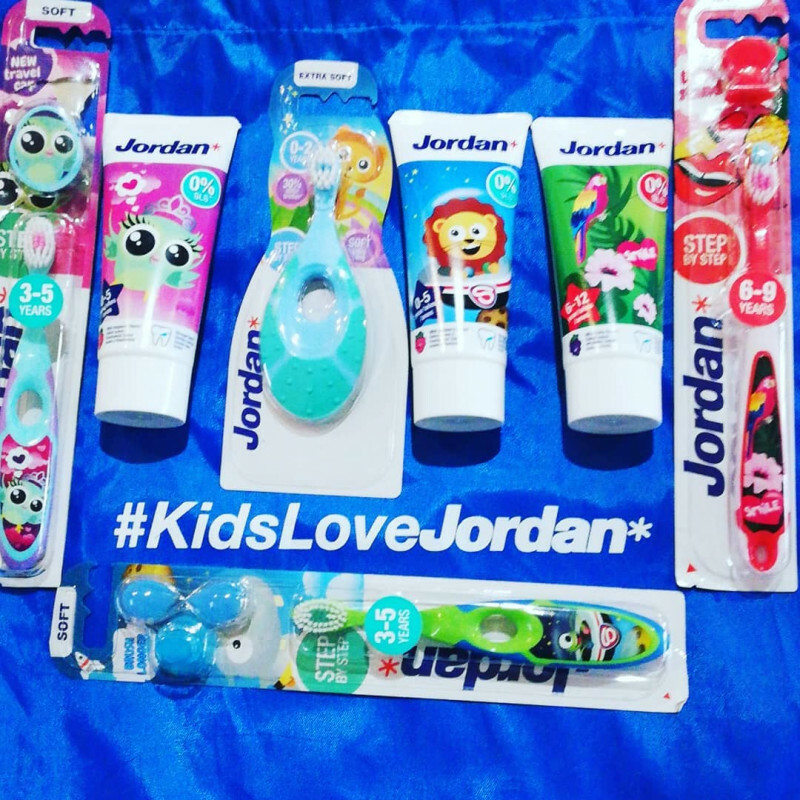 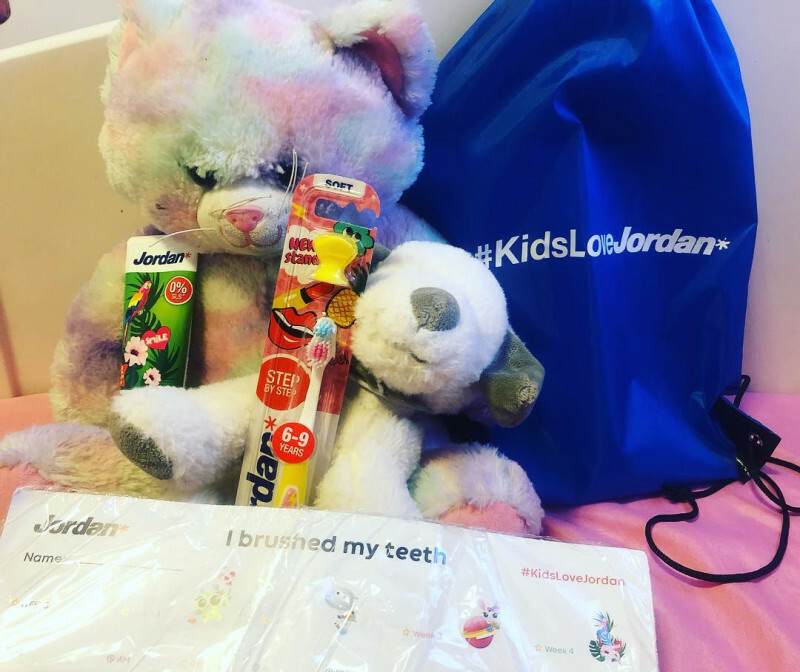 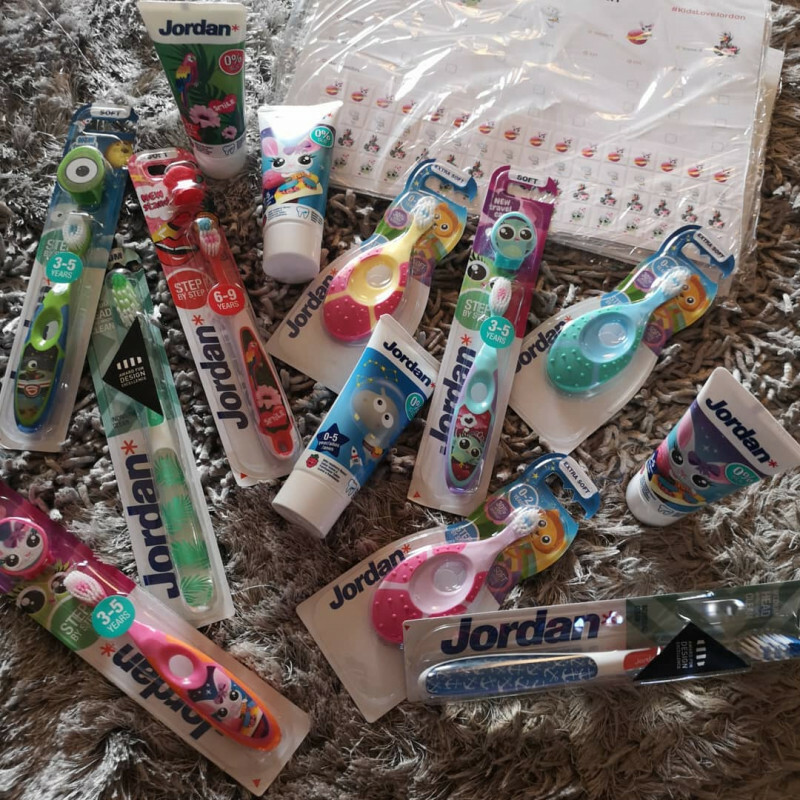 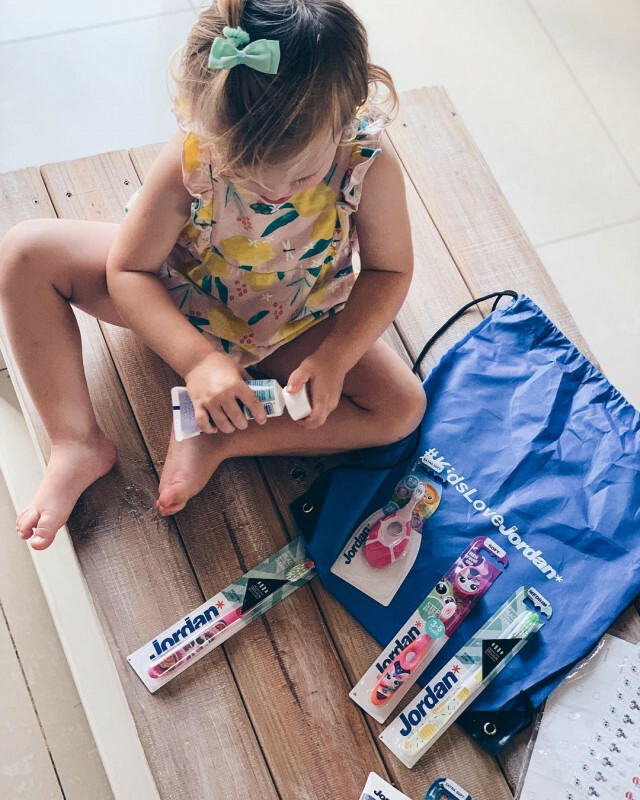 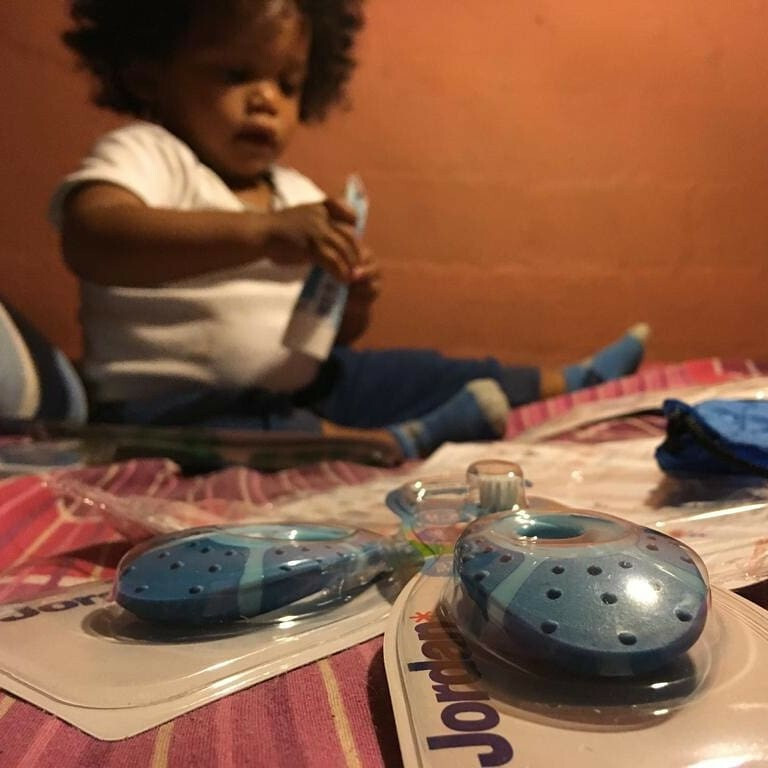 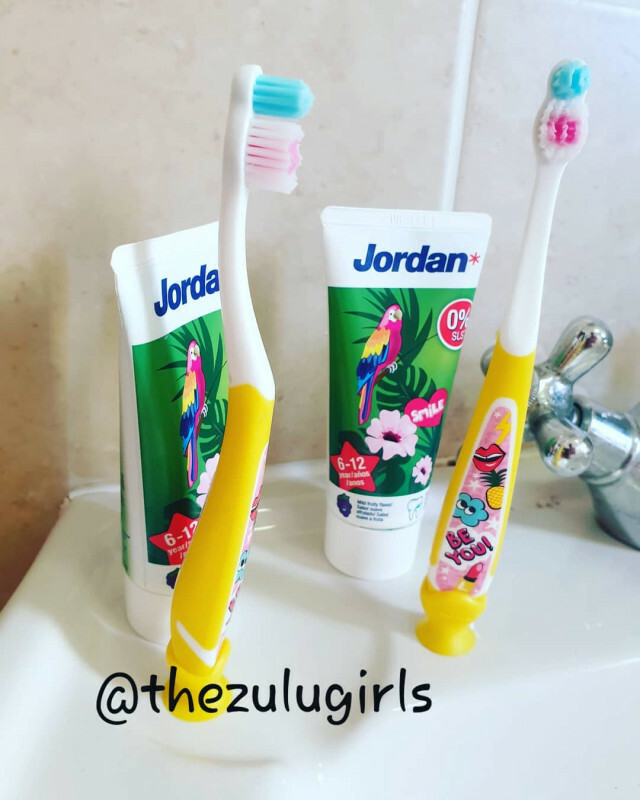 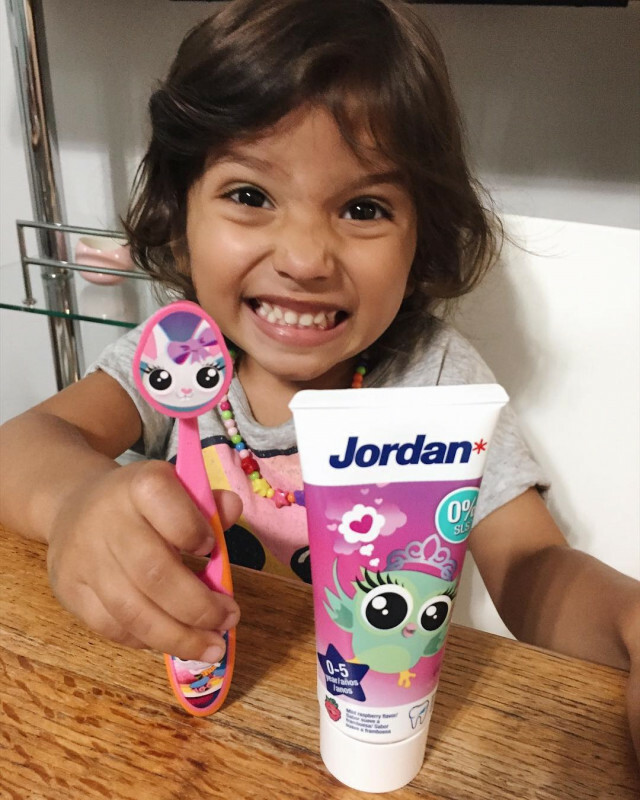 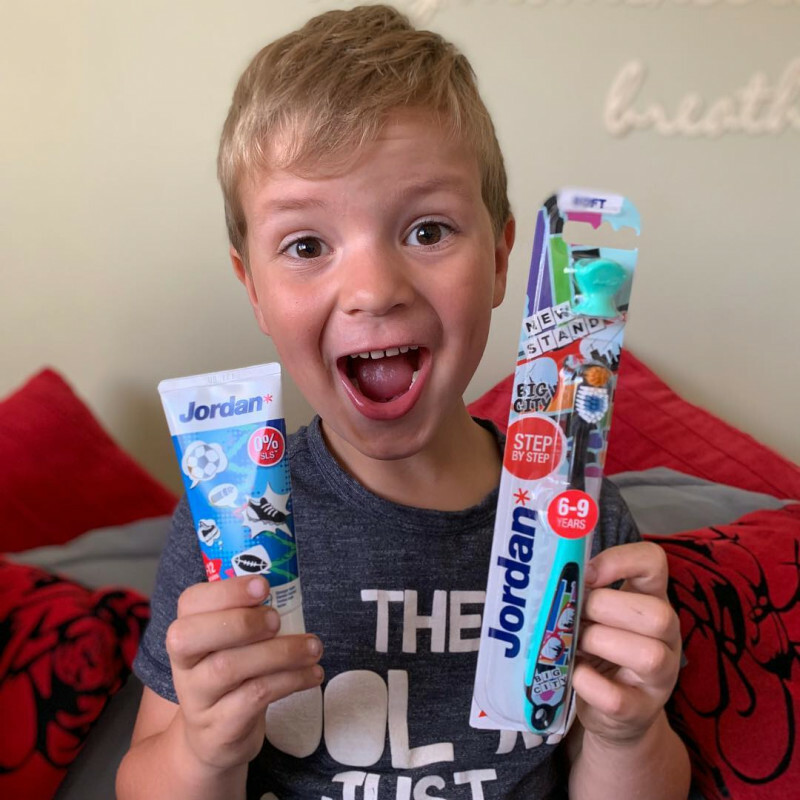 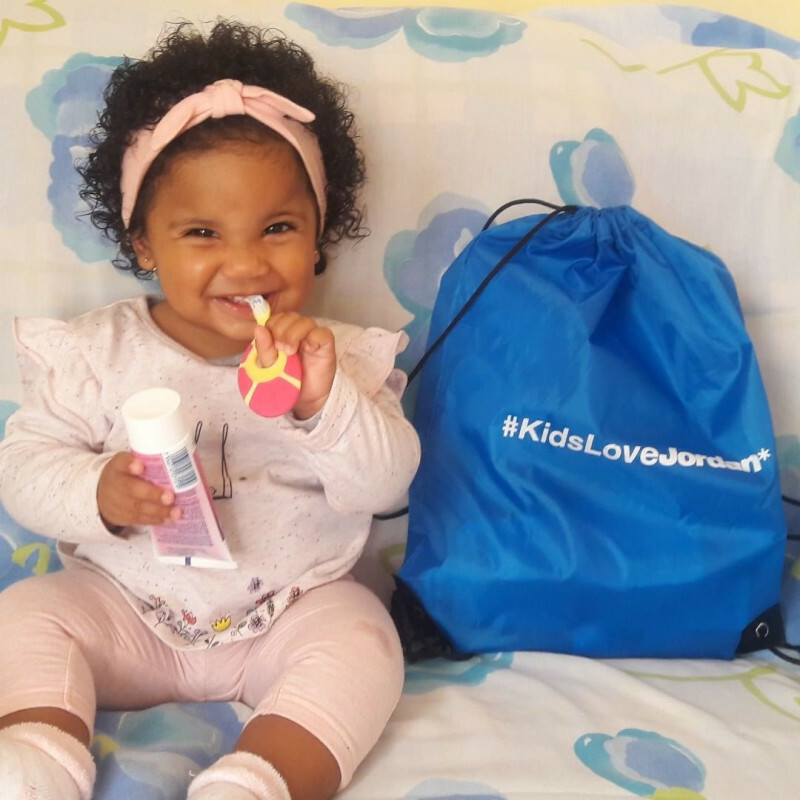 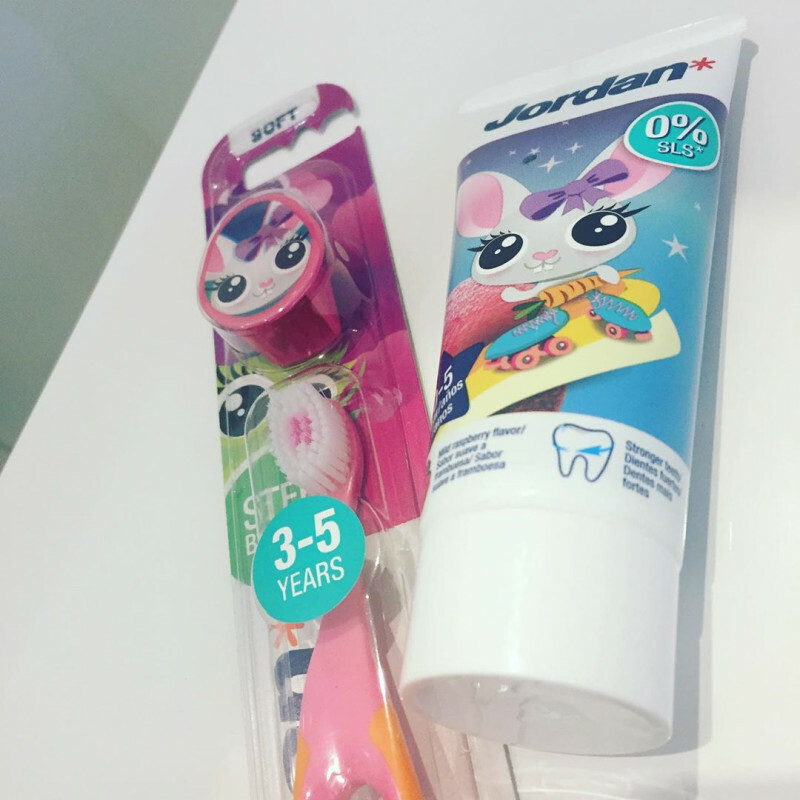 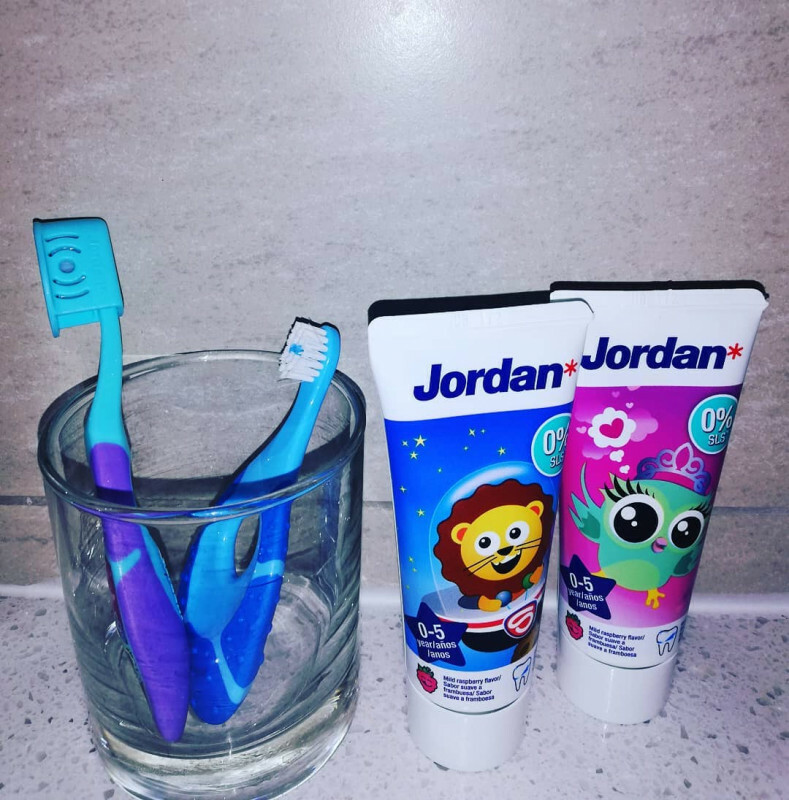 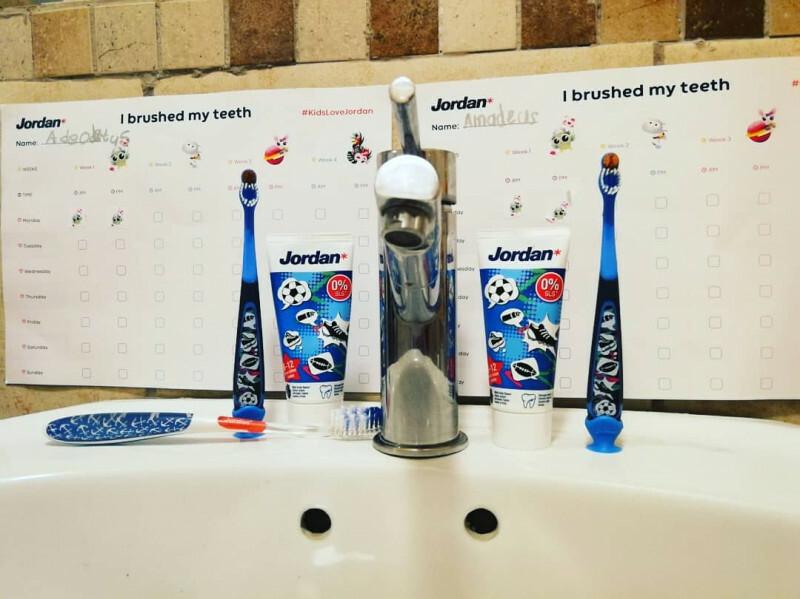 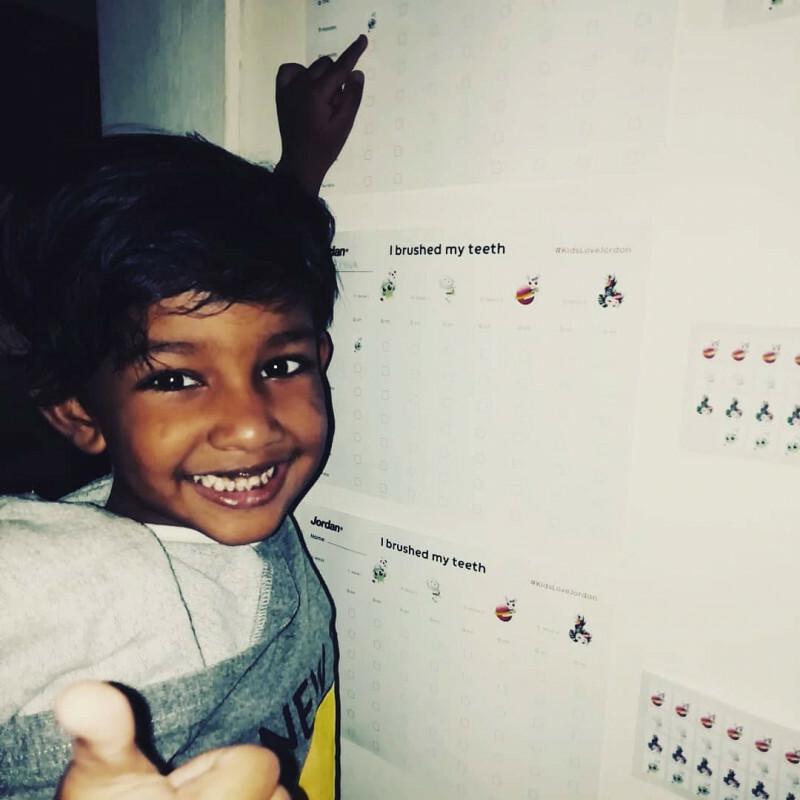 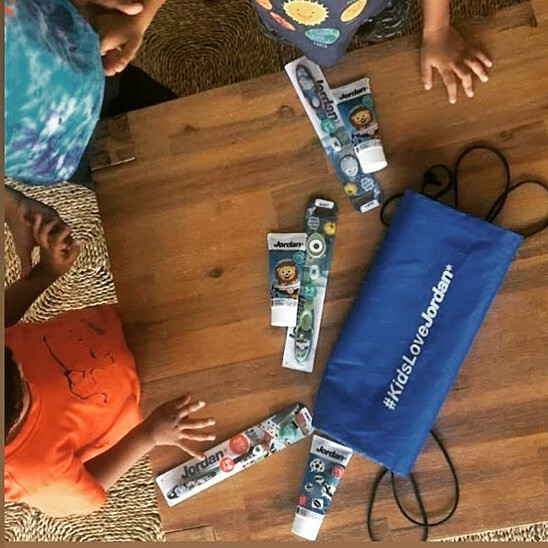 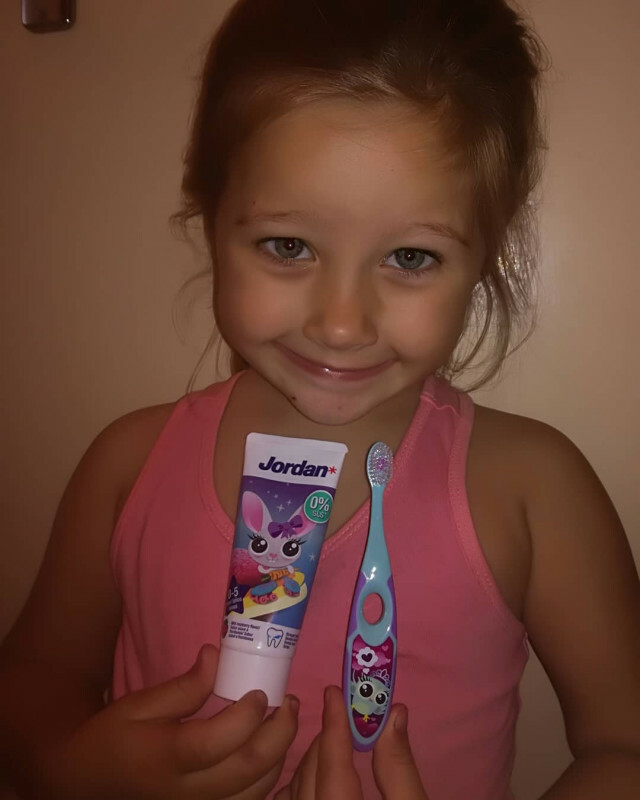 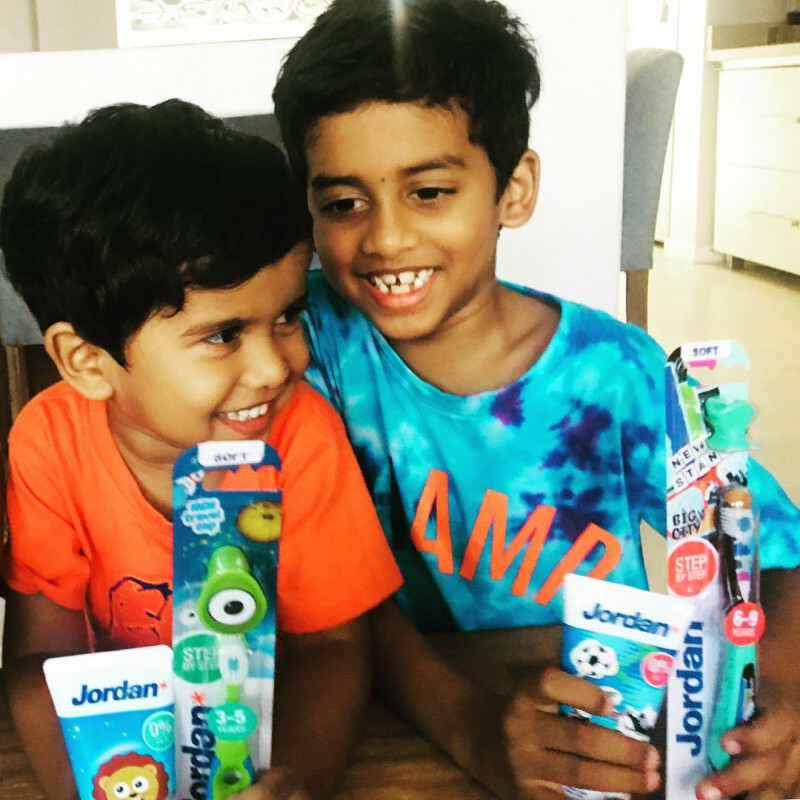 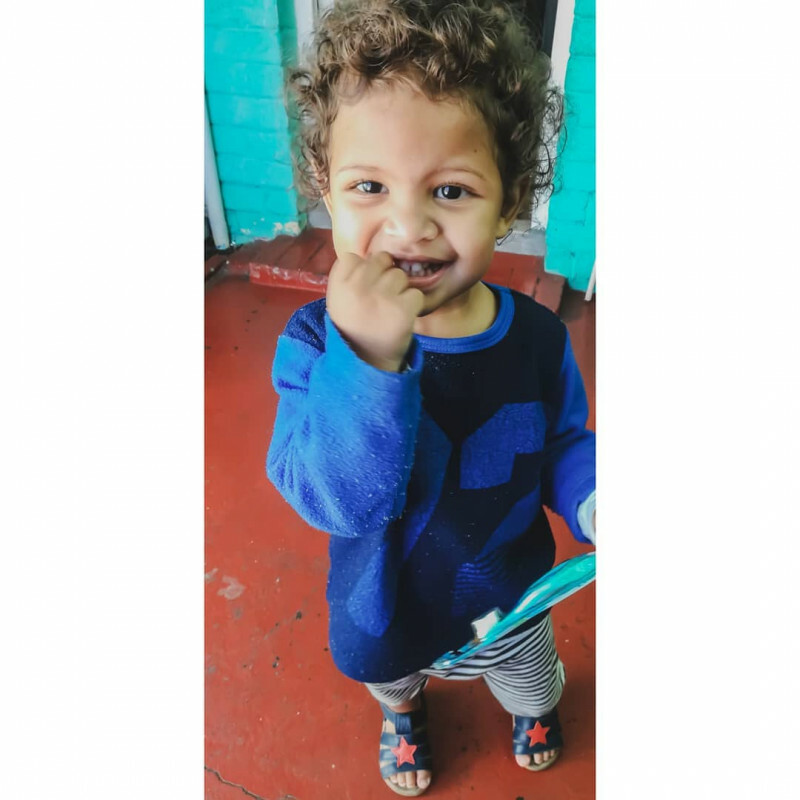 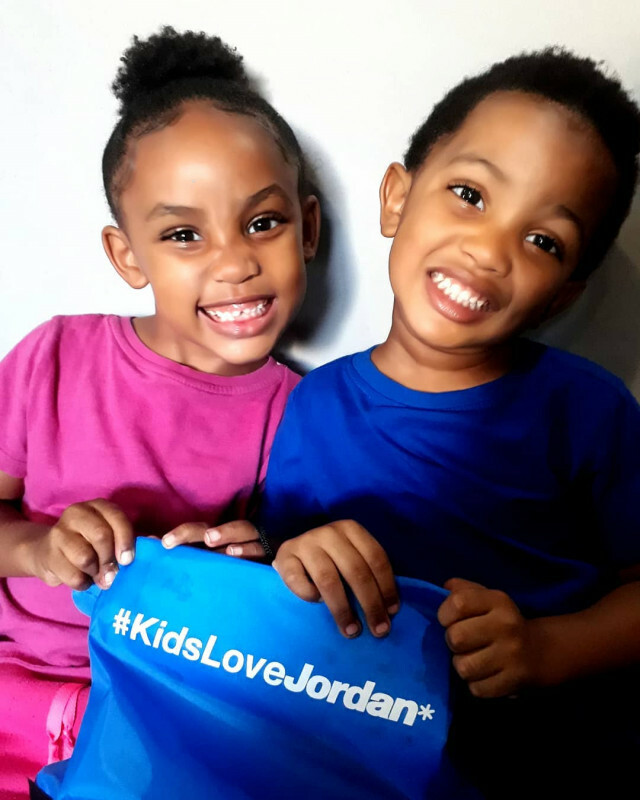 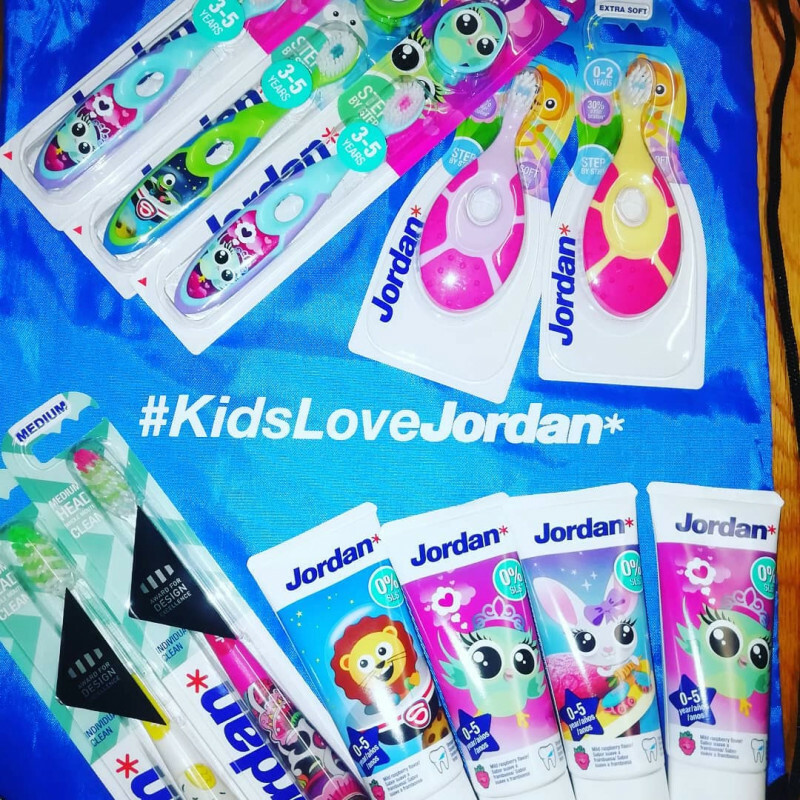 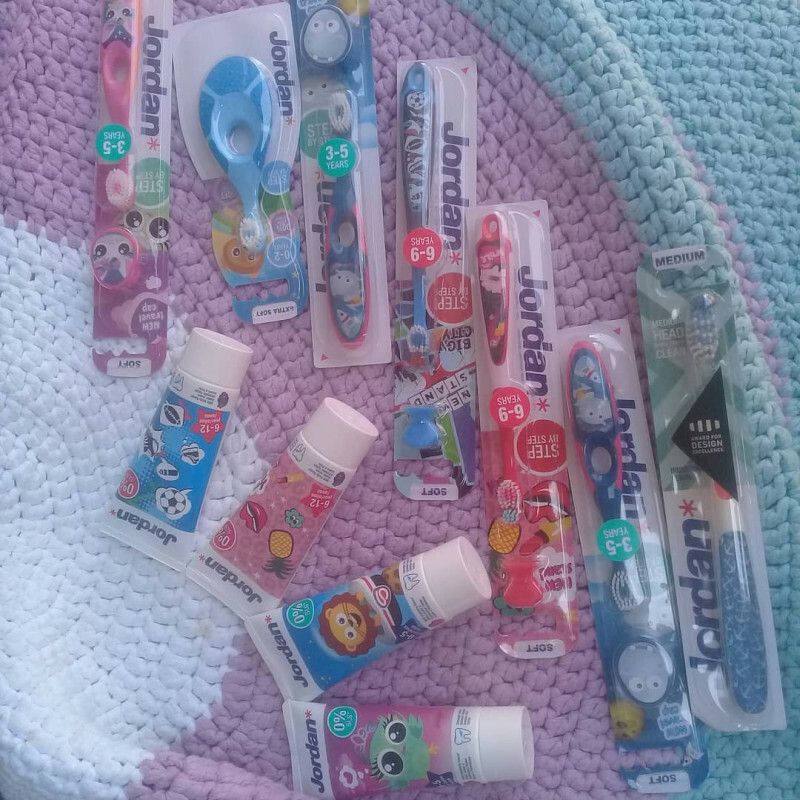 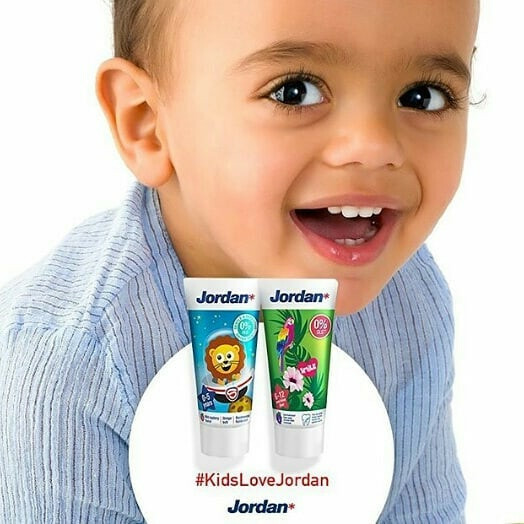 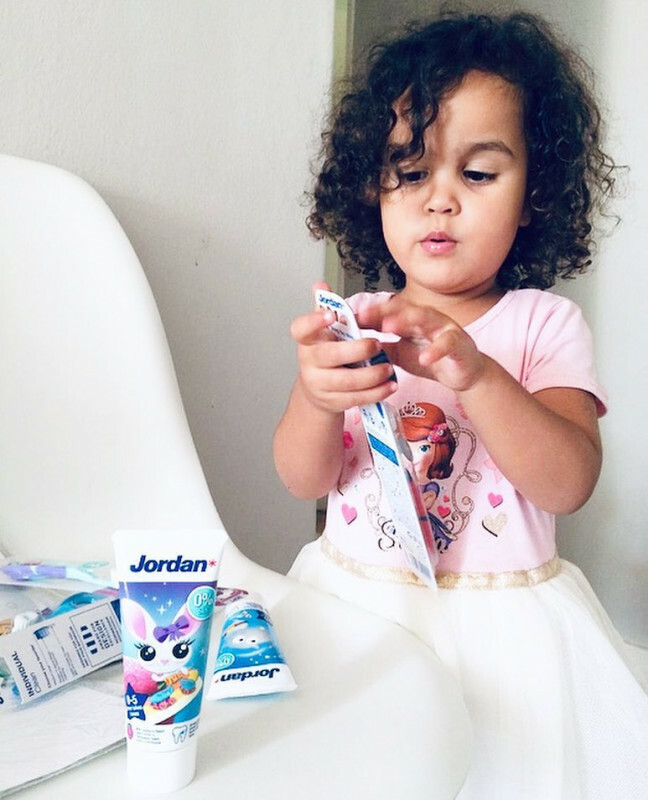 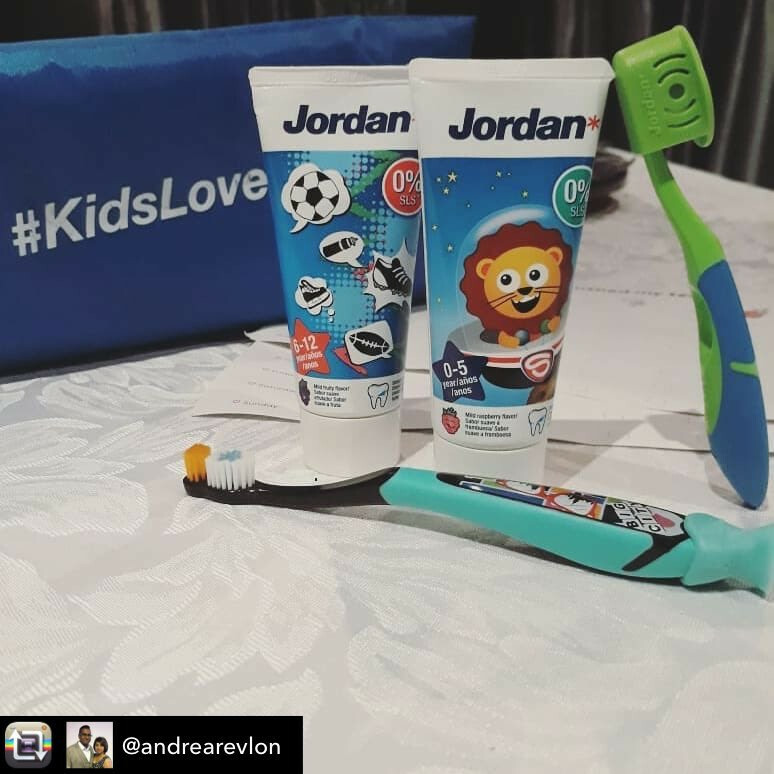 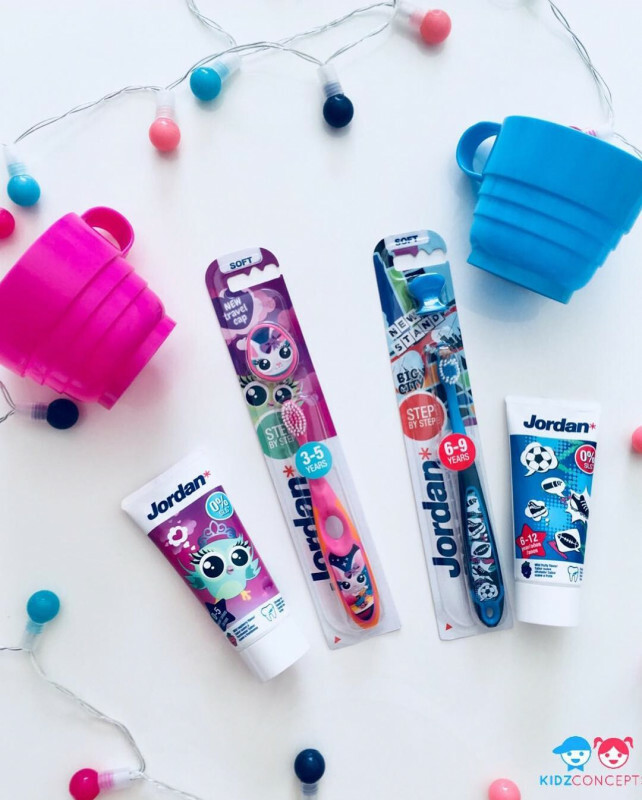 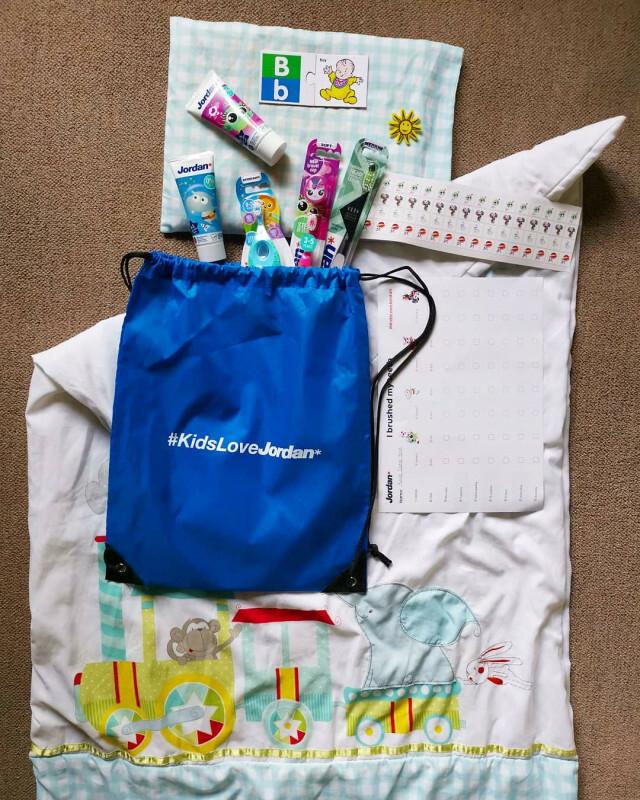 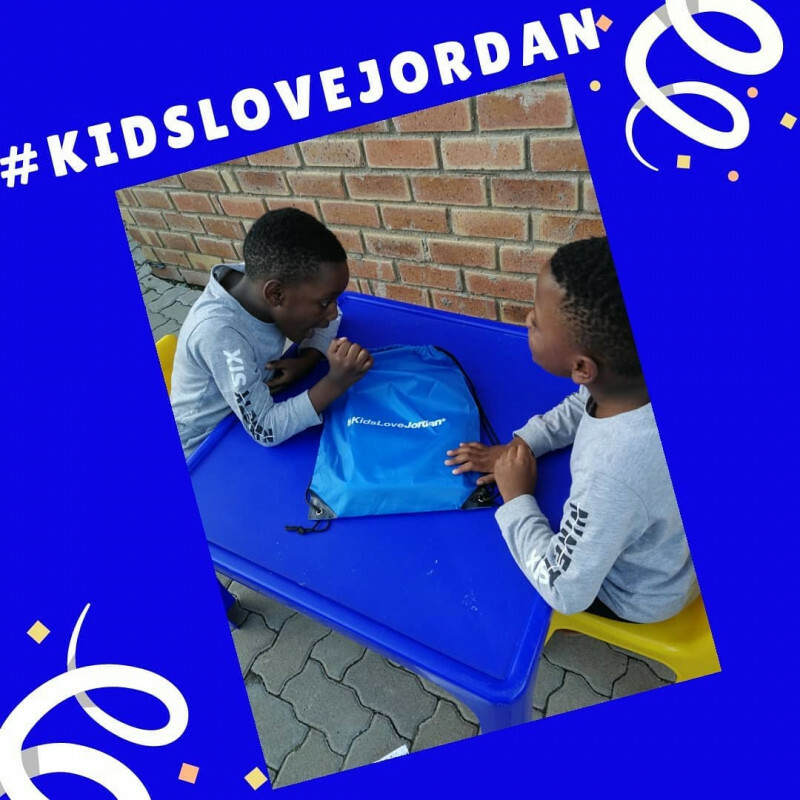 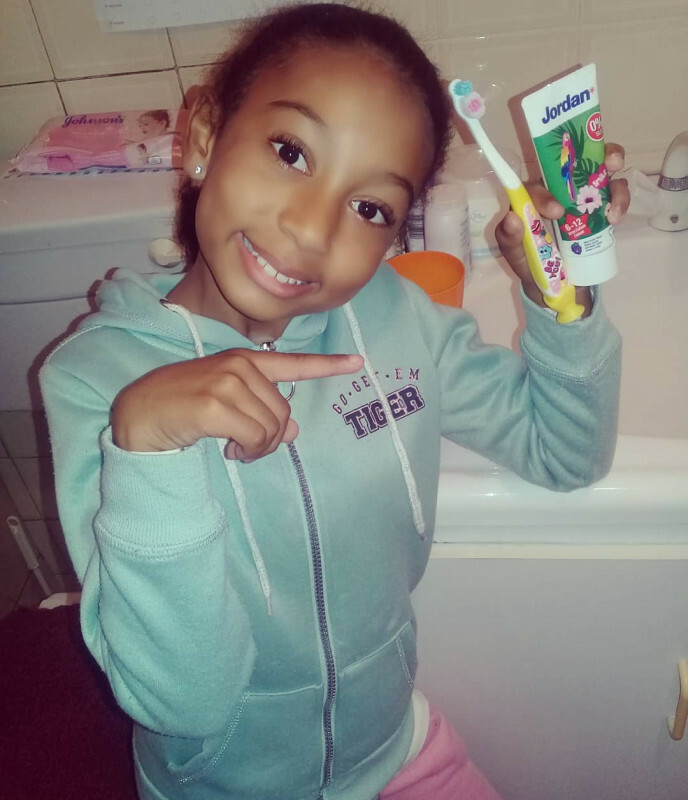 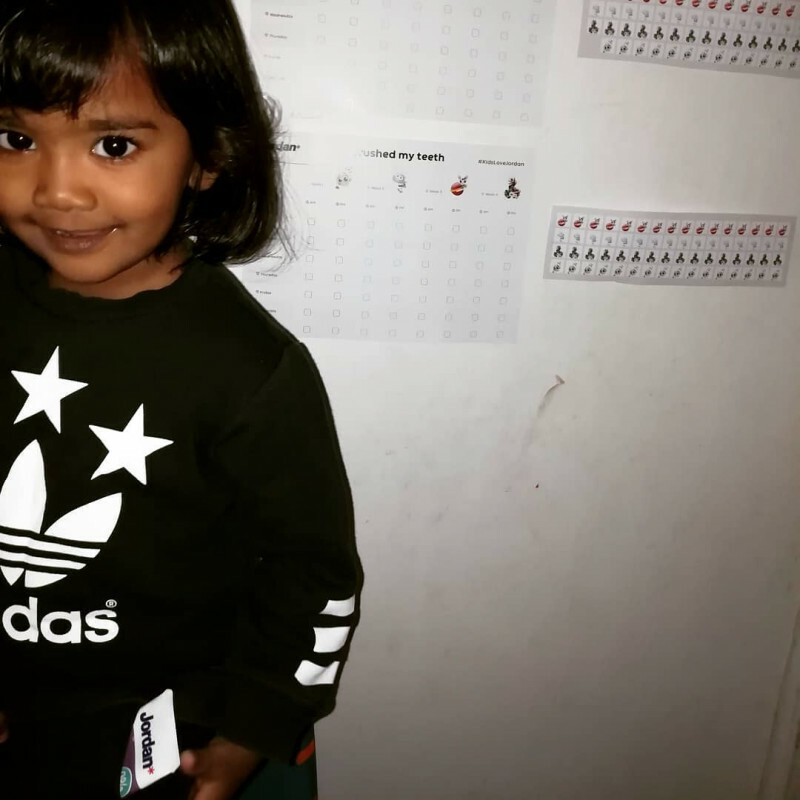 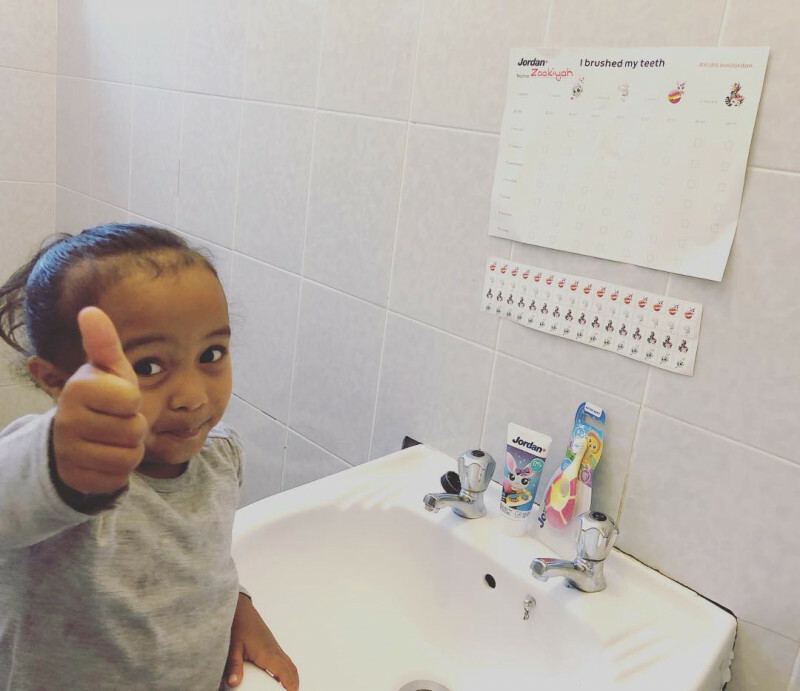 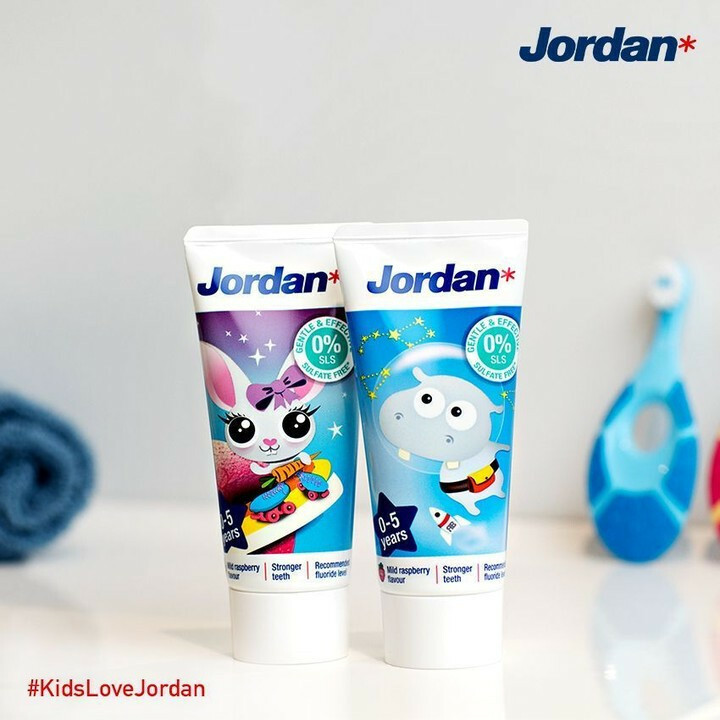 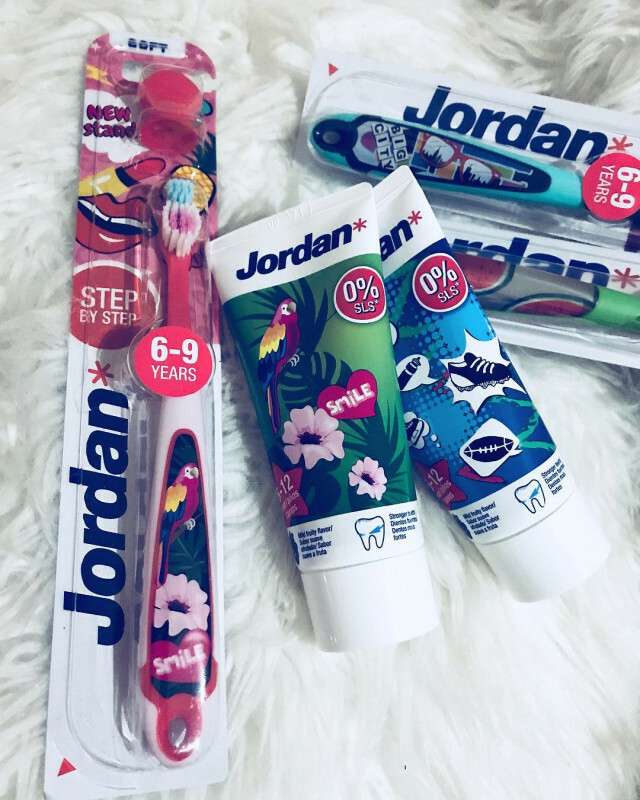 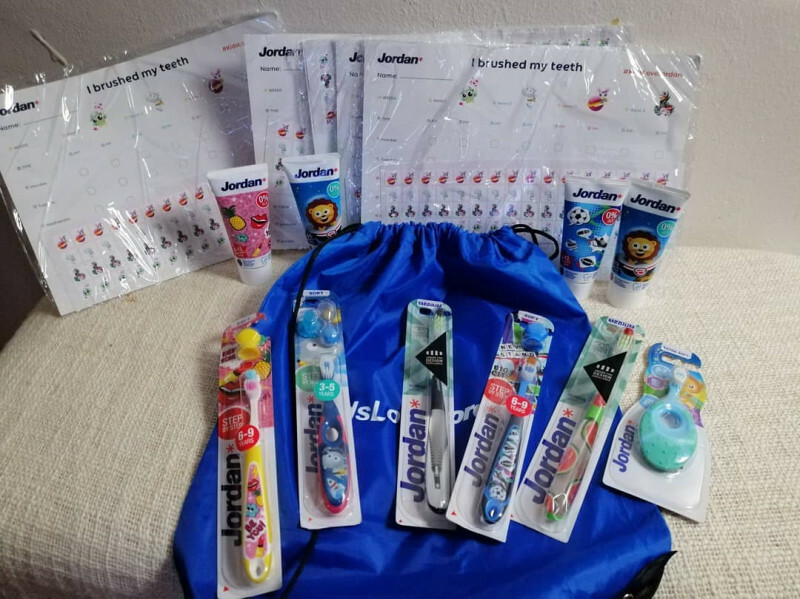 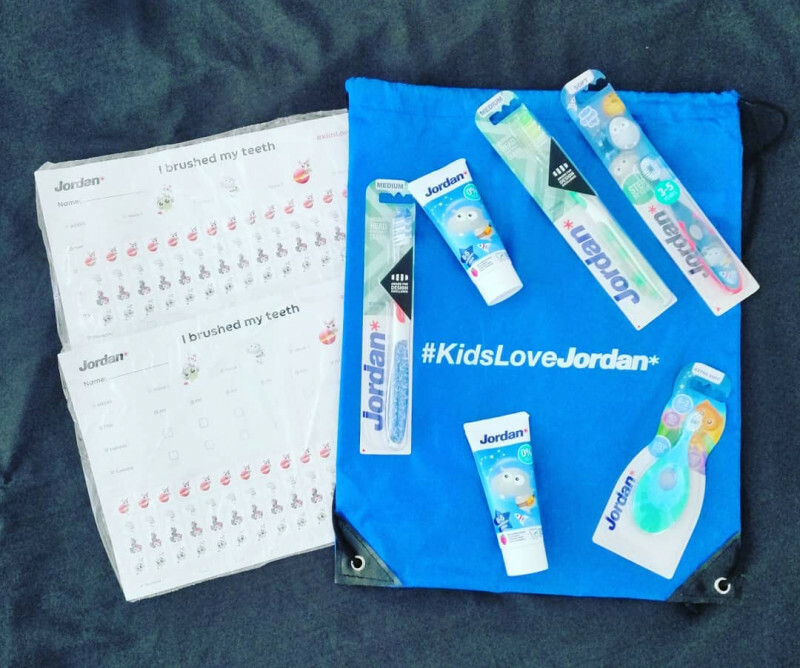 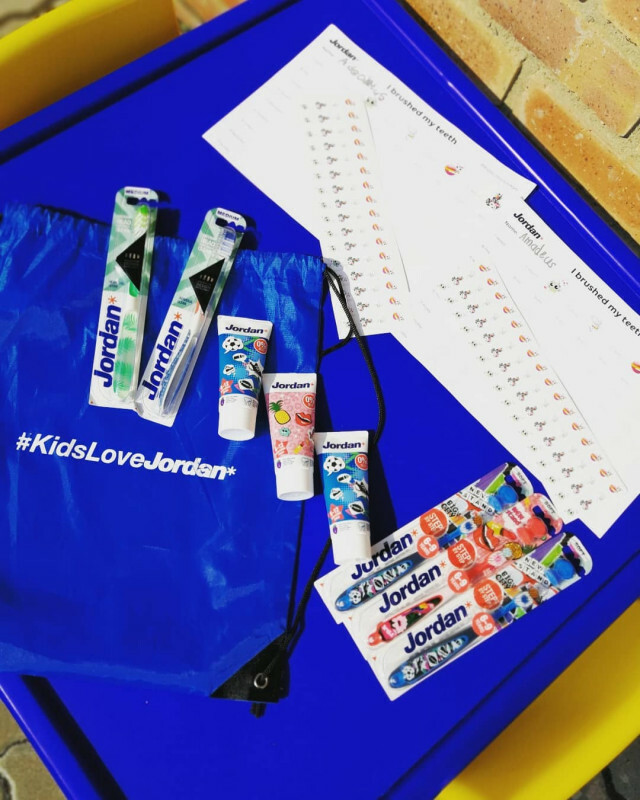 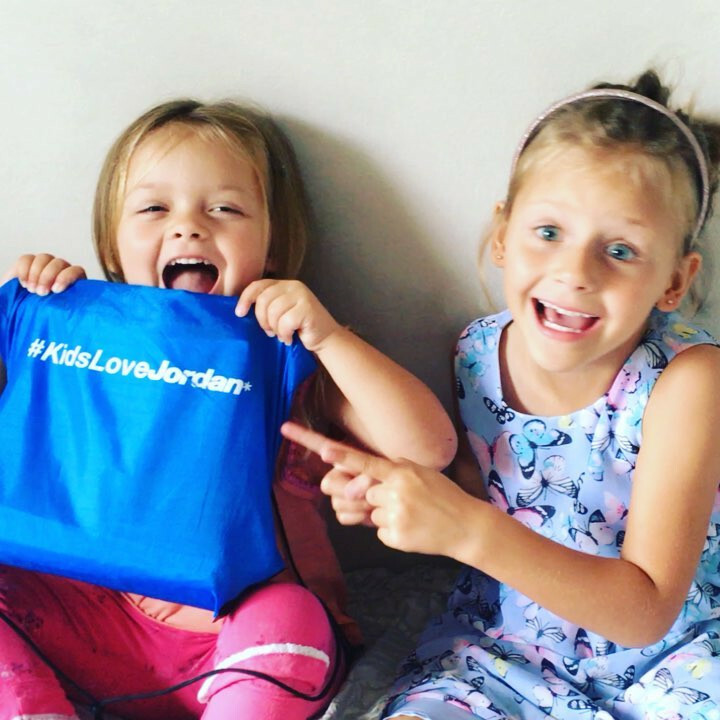 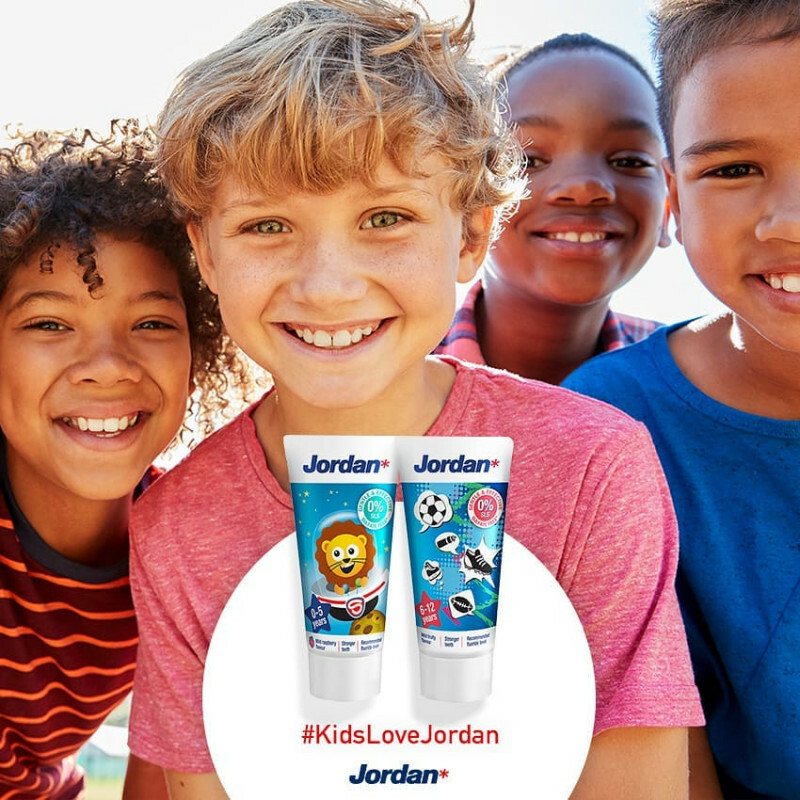 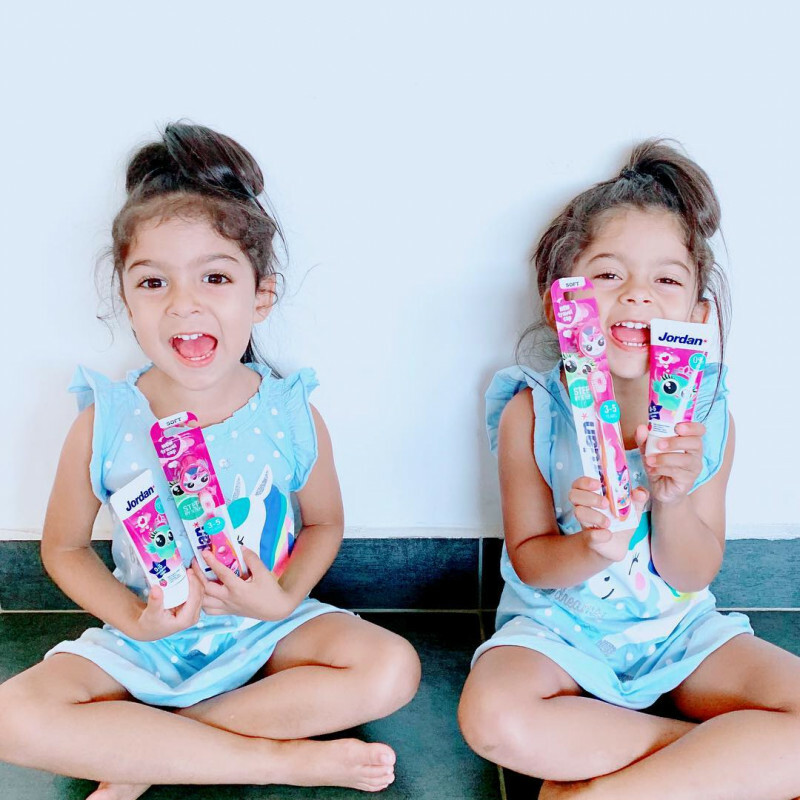 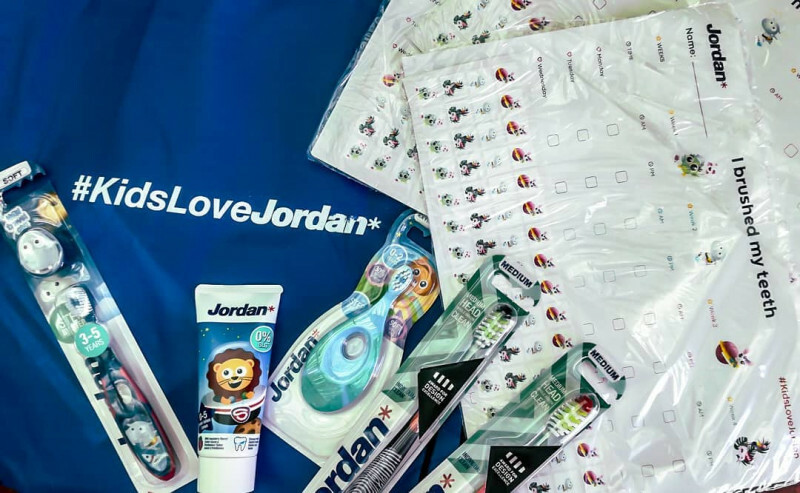 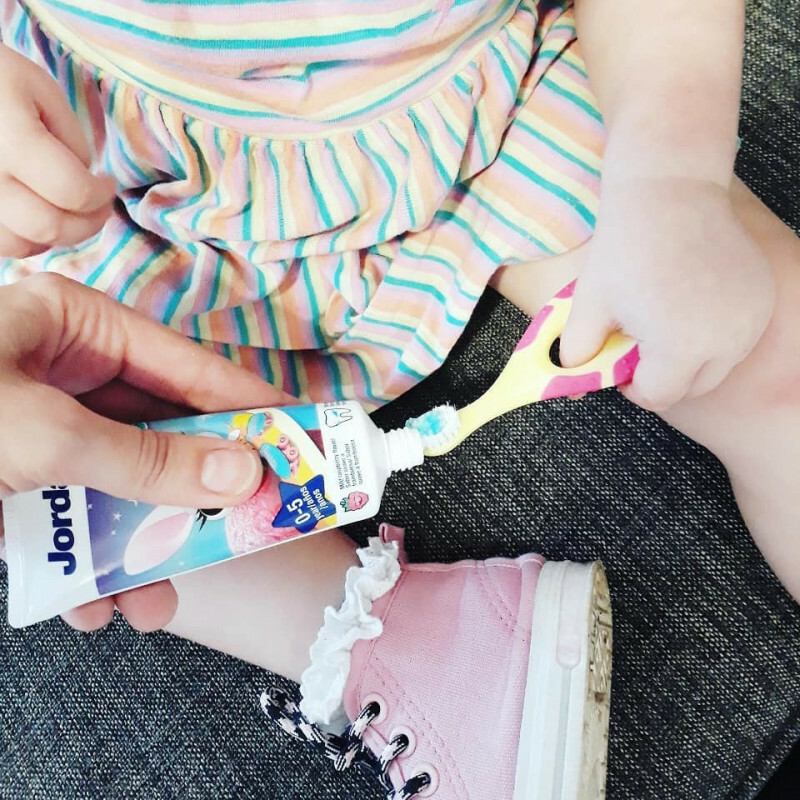 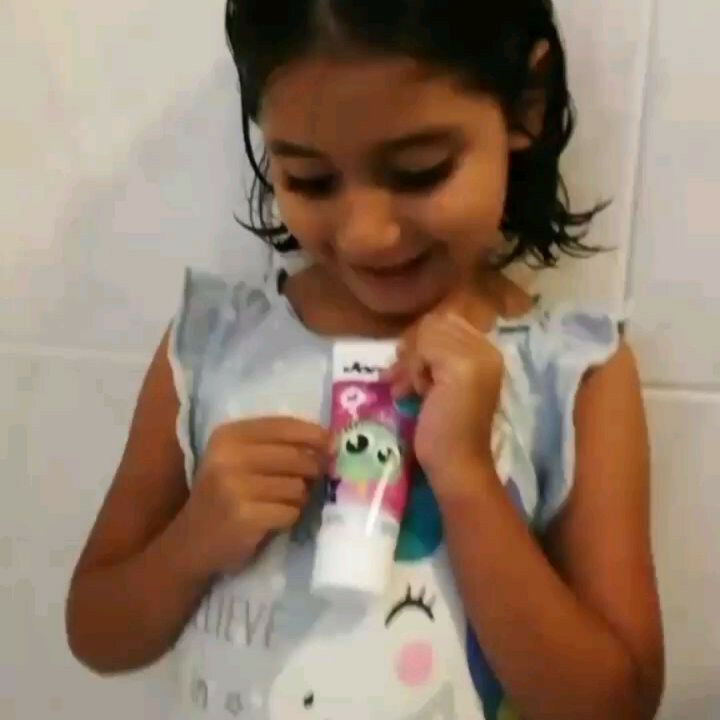 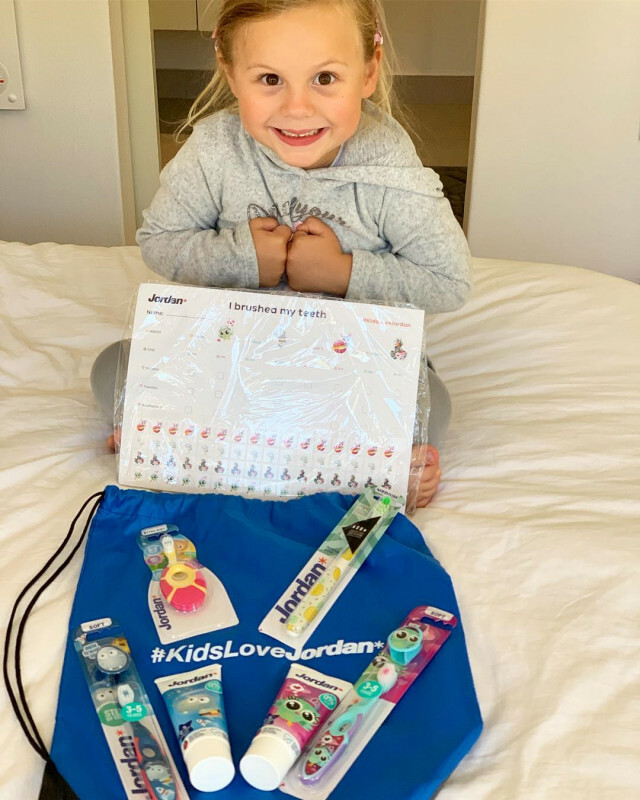 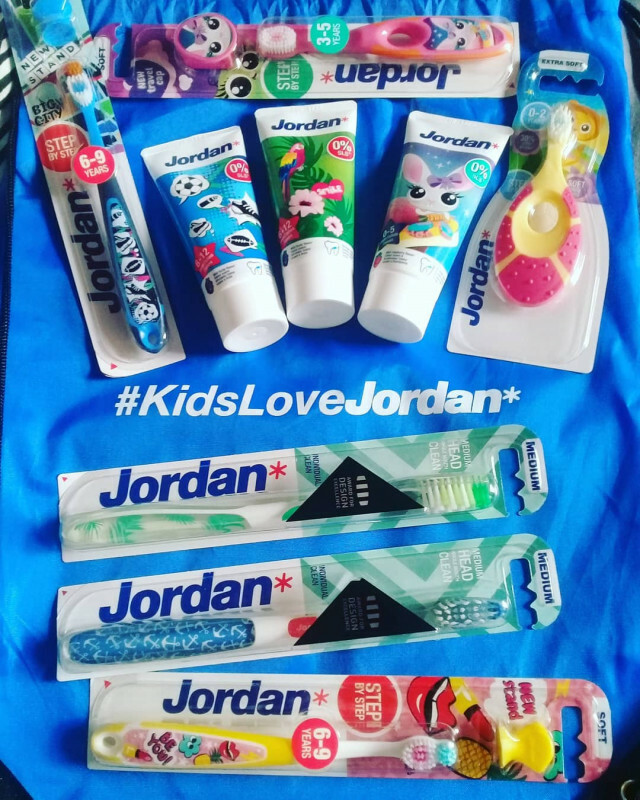 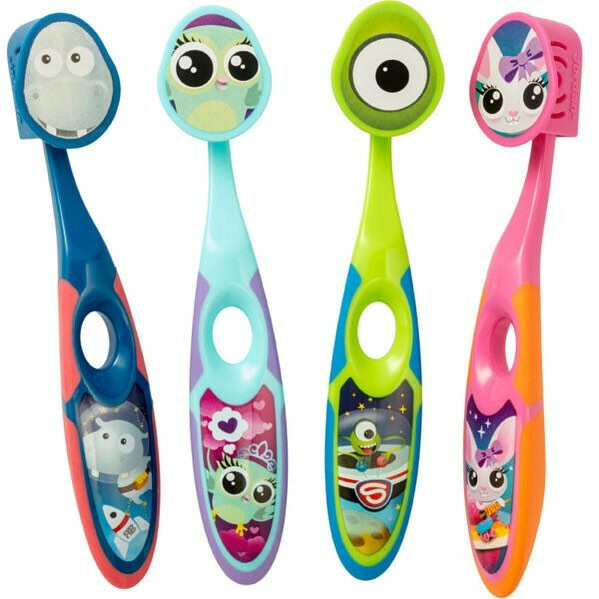 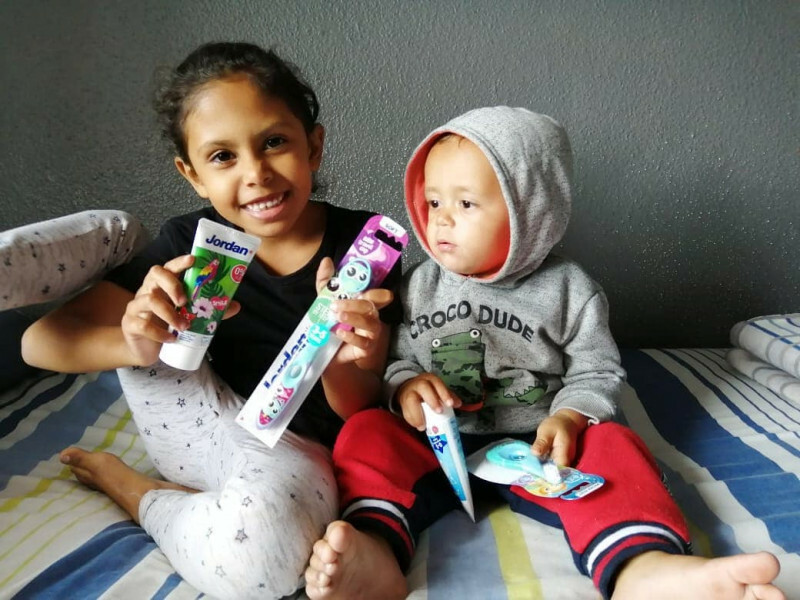 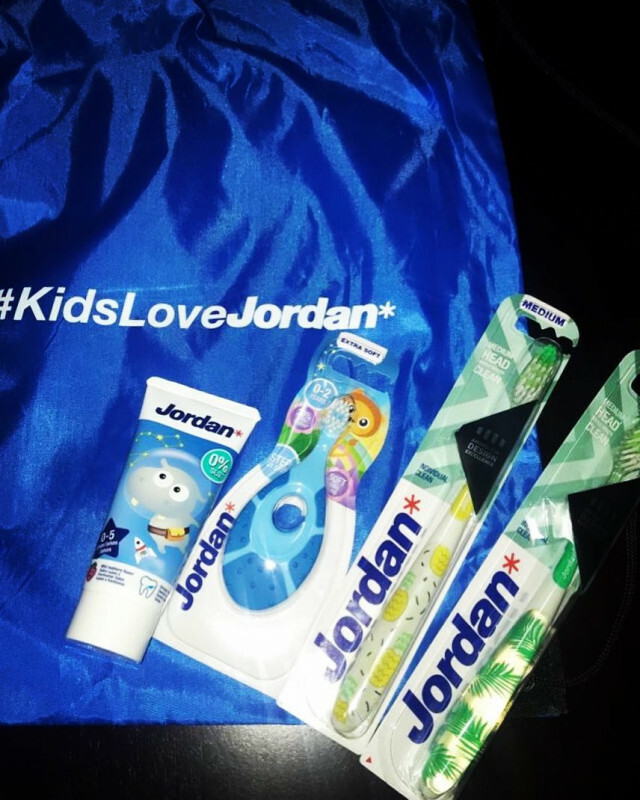 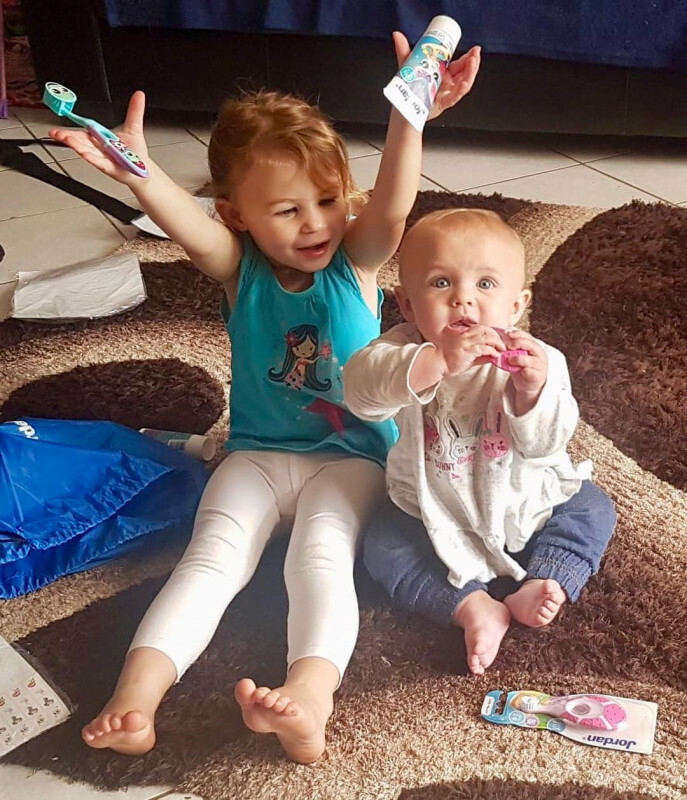 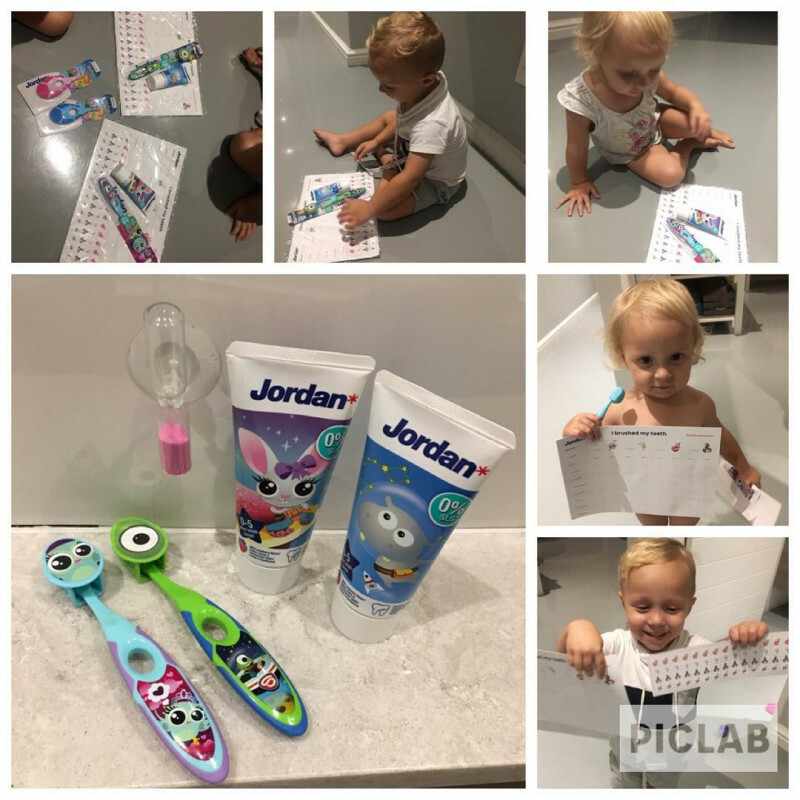 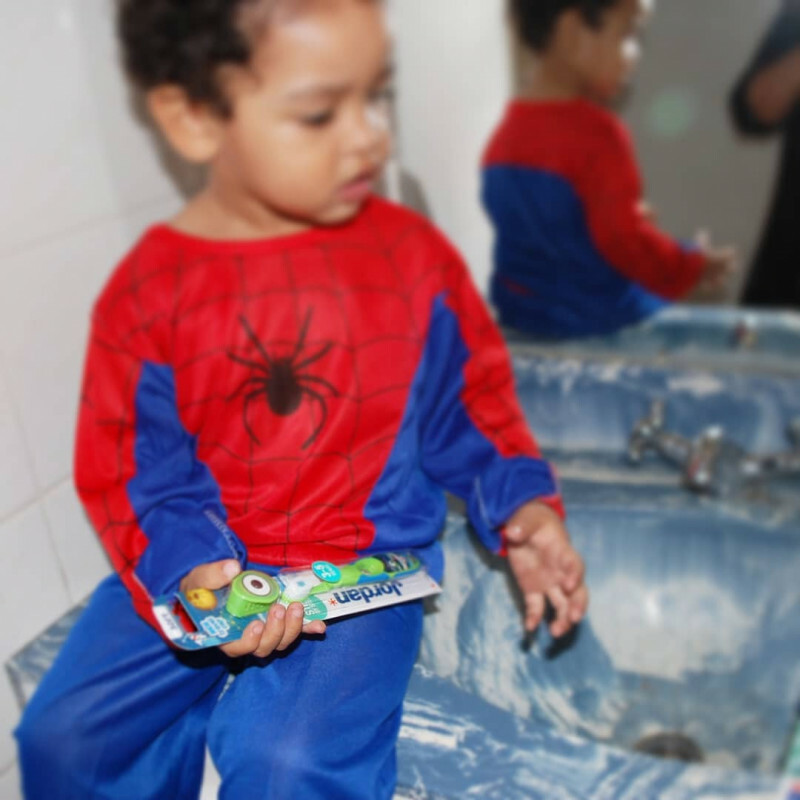 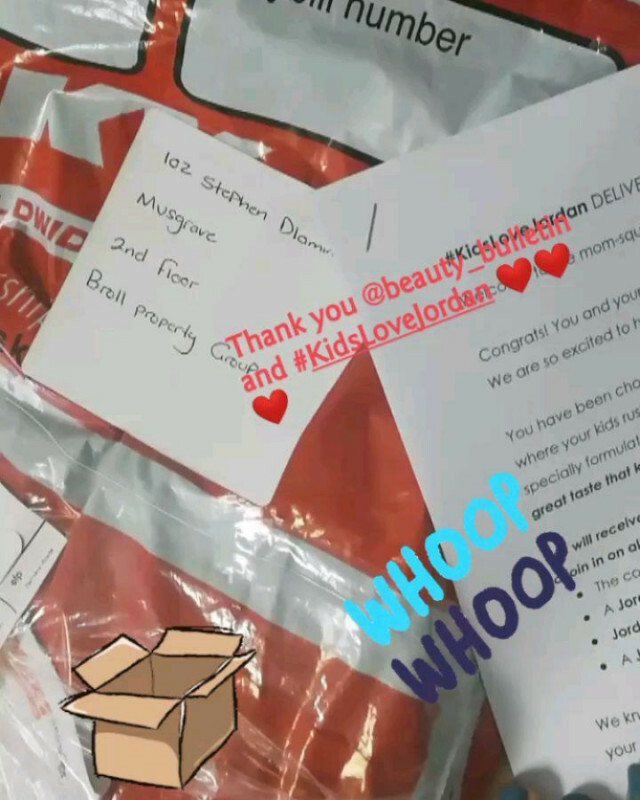 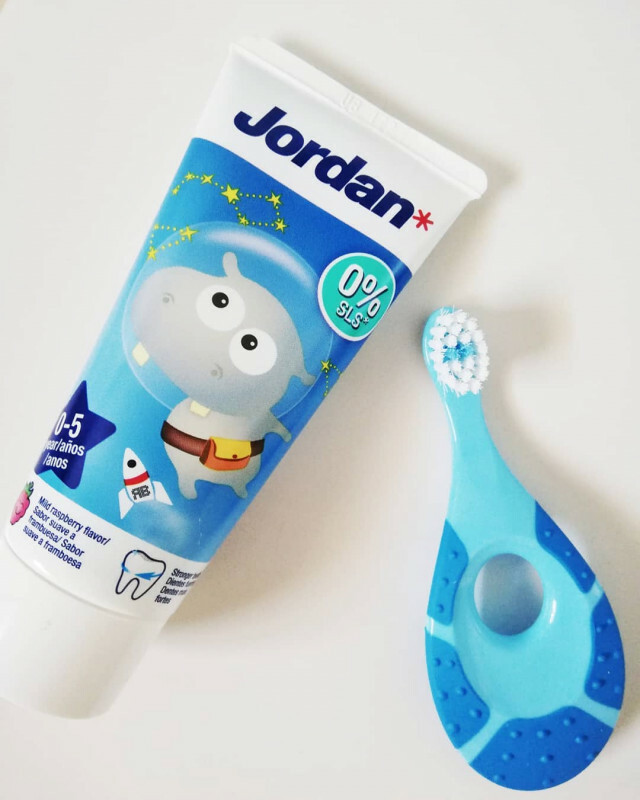 Jordan’s amazing-tasting mild fruity flavoured toothpaste is made with your child’s much anticipated new permanent teeth in mind. 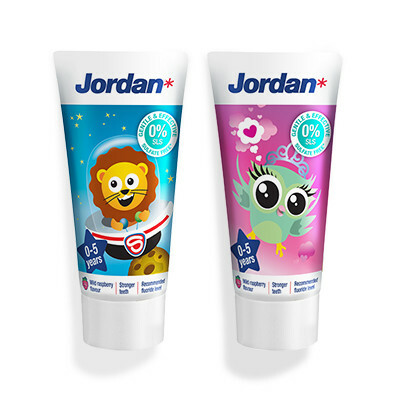 It contains the exact amount of fluoride for your growing child and 0% SLS. 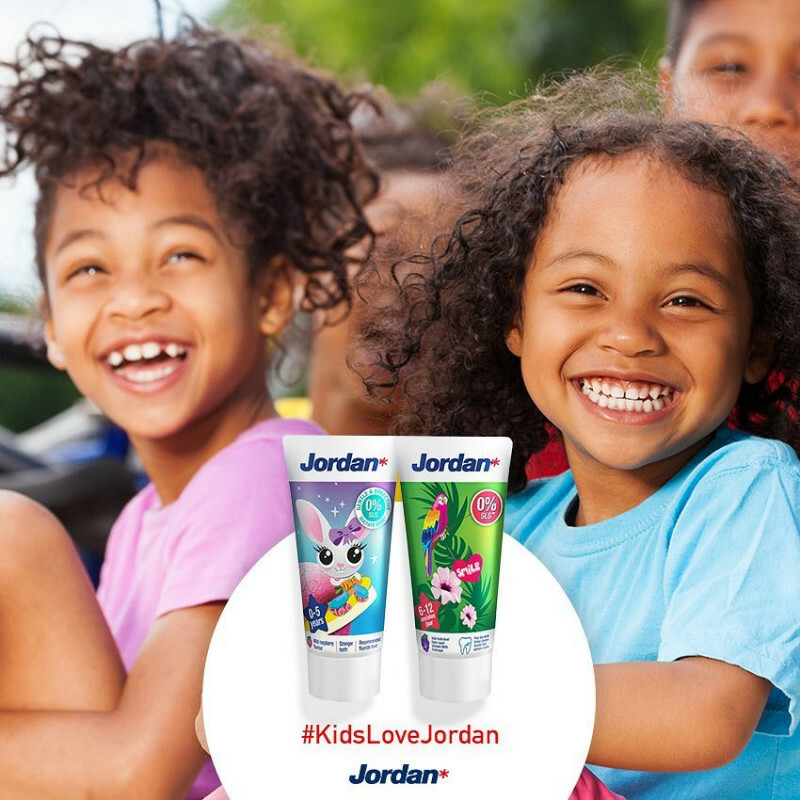 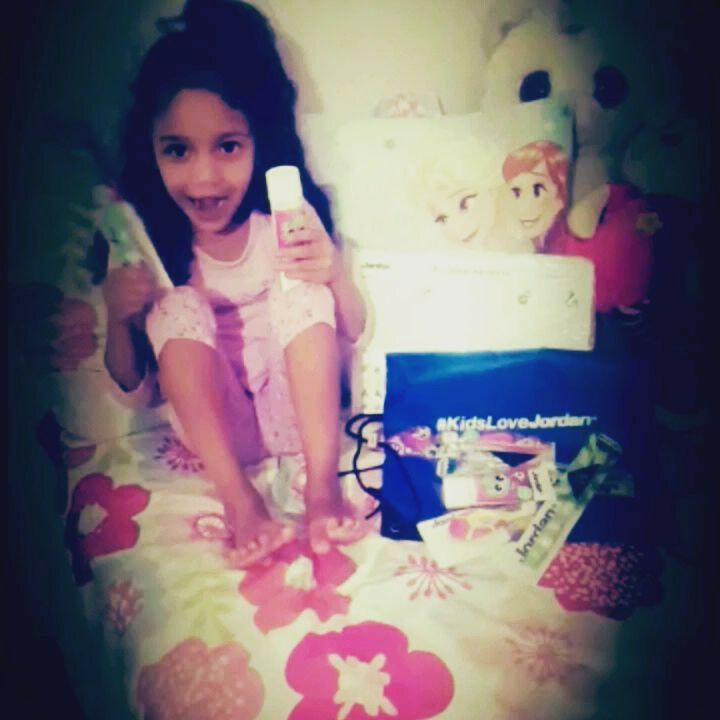 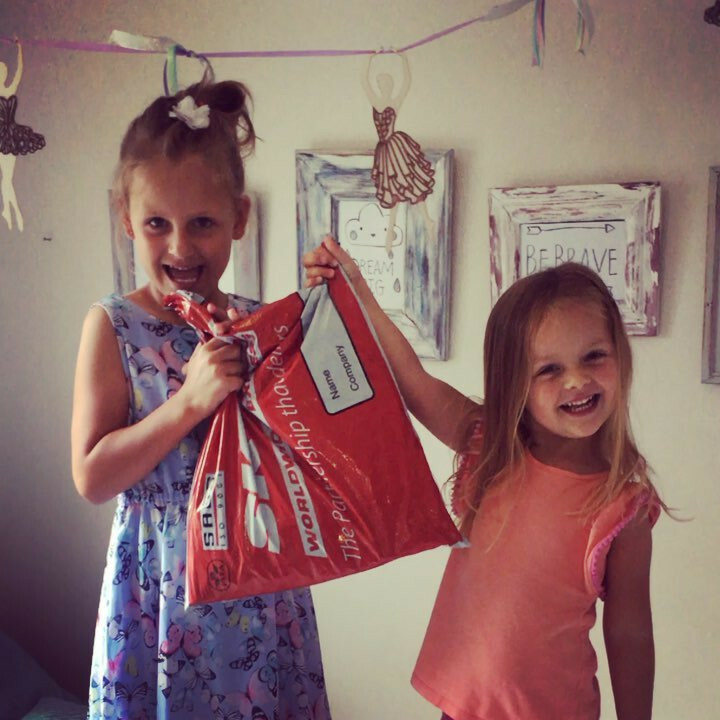 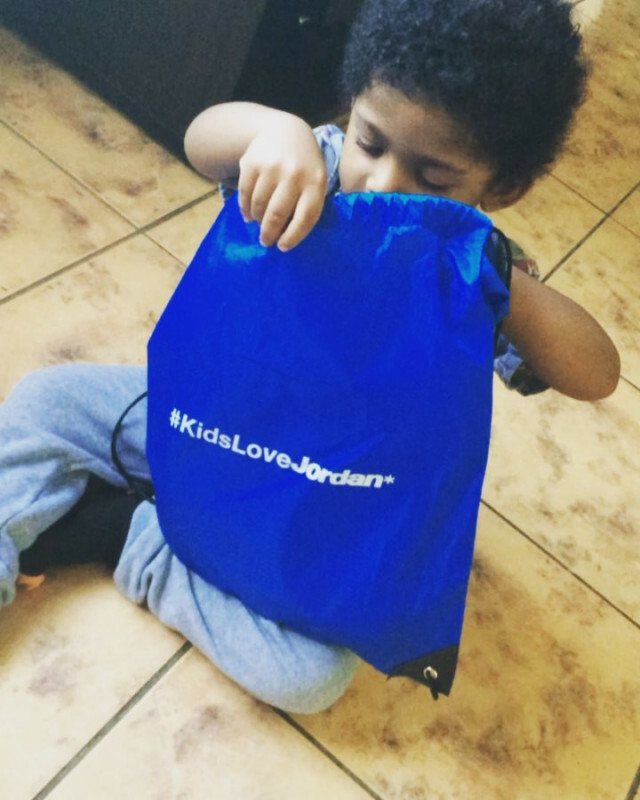 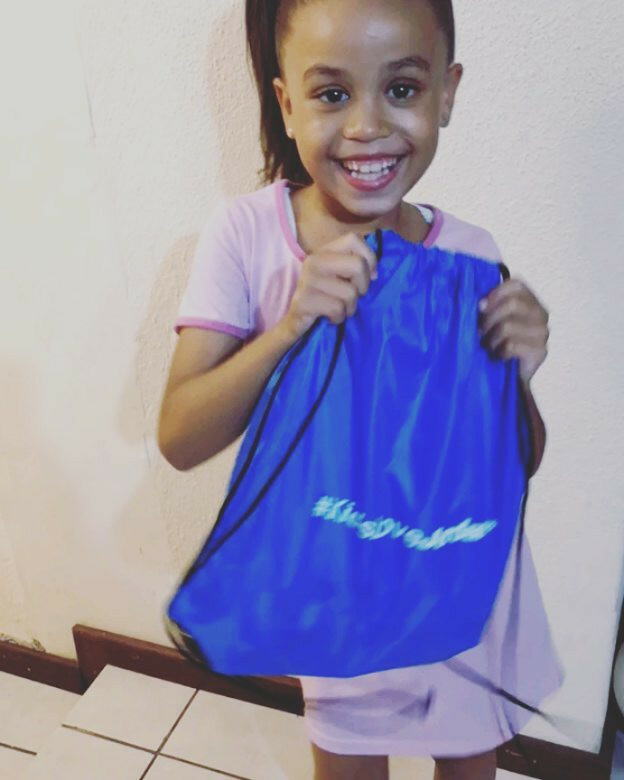 It’s packed with the taste that kids love and the effects that adults expect. 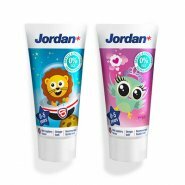 the price is slightly steep compared to other brands but i will purchase this again!